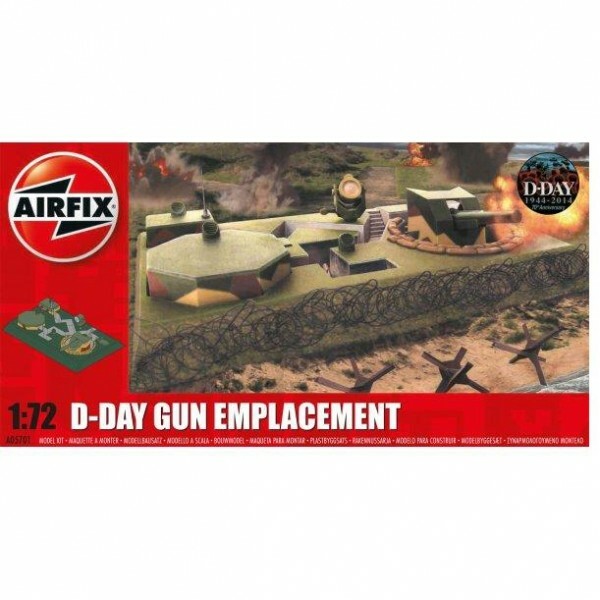 Airfix have long been at the forefront of plastic kits, and Amera are pleased to work alongside Airfix in producing a new range of bases to enhance their kits and models. 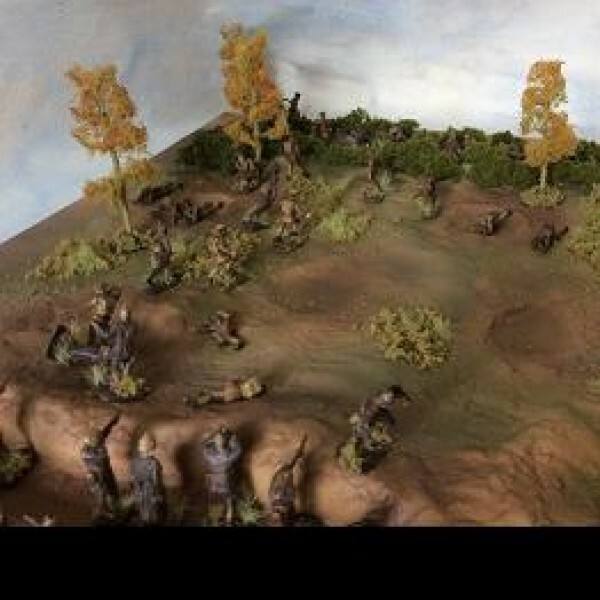 This 1:72 diorama comprises A134 WWI The first Assault and A135 WWI Artillery Barrage dioramas to create a well detailed battlefield. 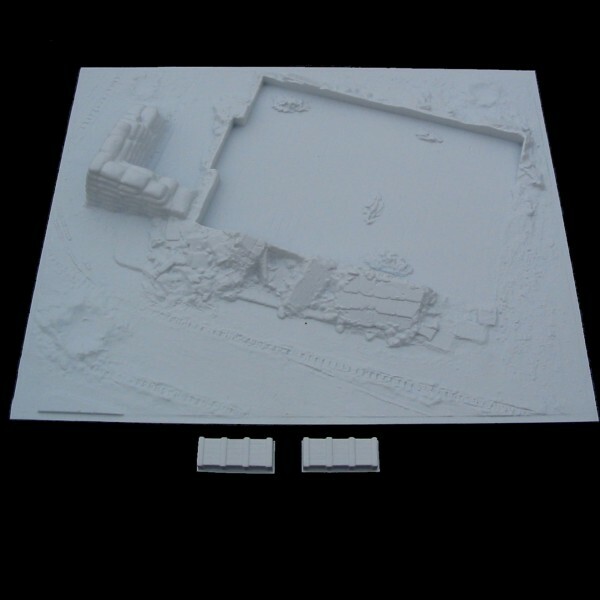 figures not included, supplied in white polystyrene and requires simple trimming. 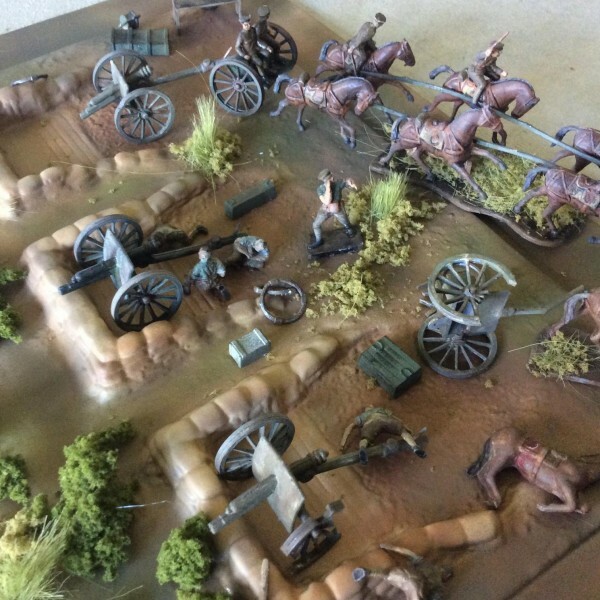 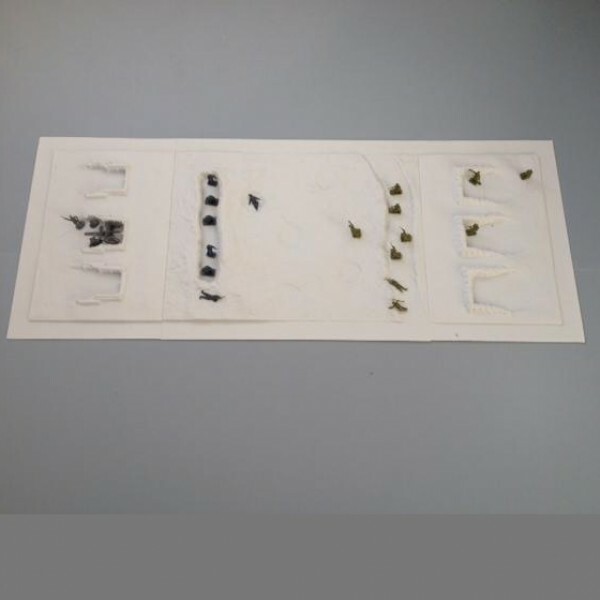 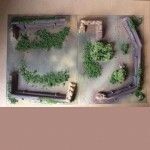 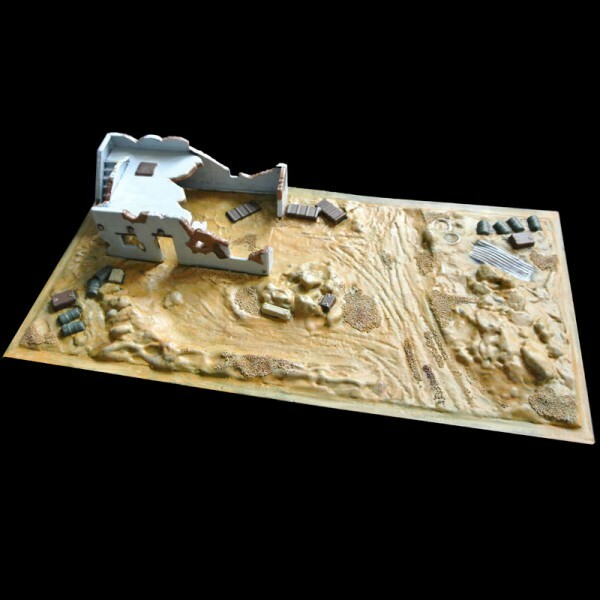 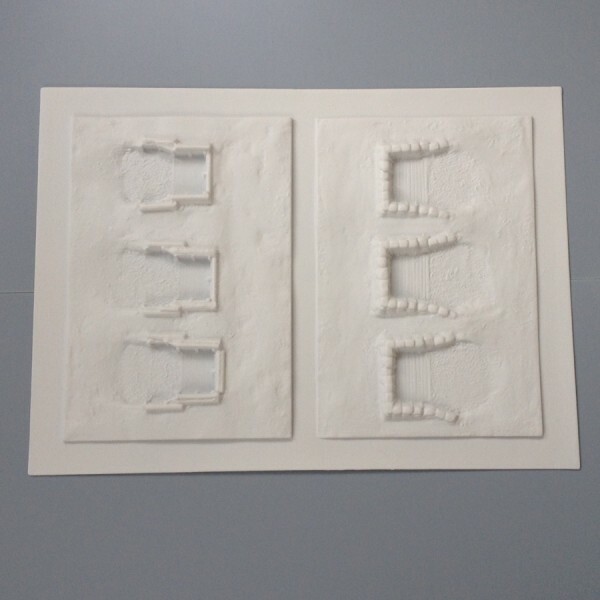 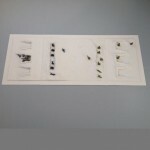 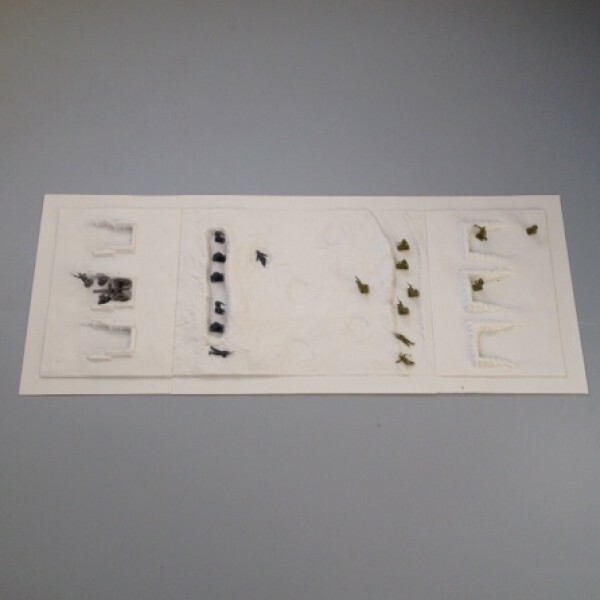 This 1:72 scale sheet comprises 2 sets of 3 artillery positions. 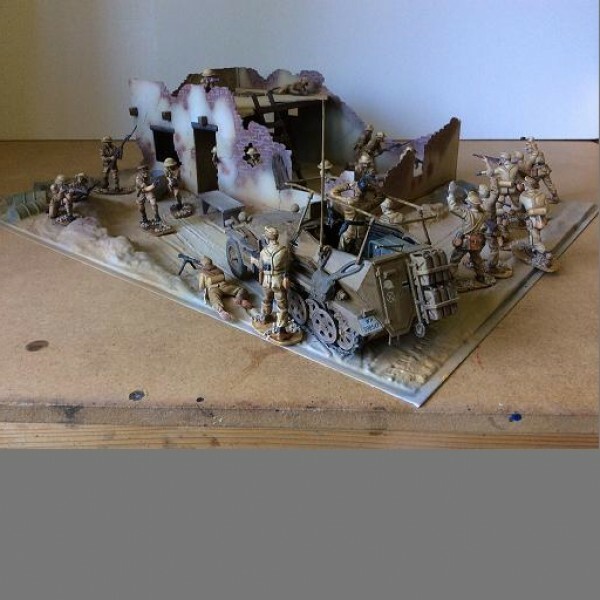 Designed for the French canon de 75, German 7.7 cm FK 96 n.A. 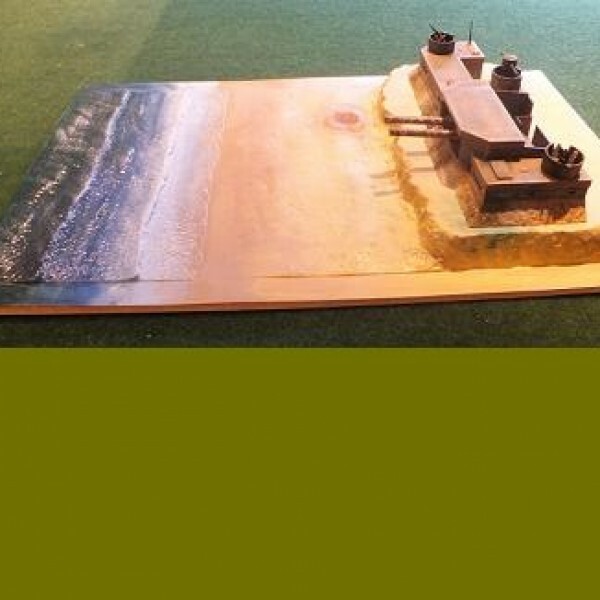 and RHA 13 pounder. 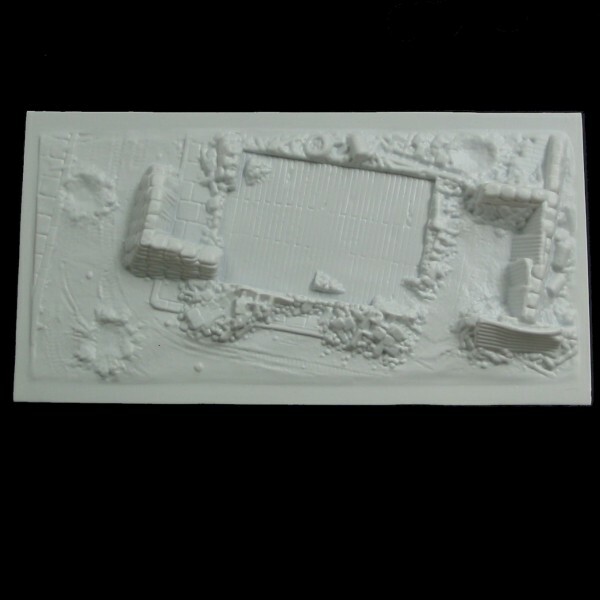 Ideal for stand alone dioramas, or to be placed at either end of the A134 WWI First Assault Base for a battlefield diorama. 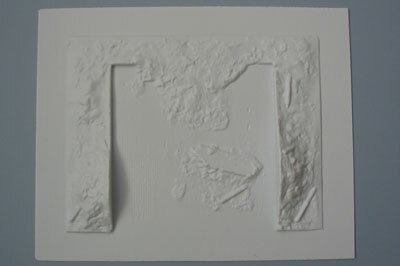 Supplied in white polystyrene and requires simple trimming. 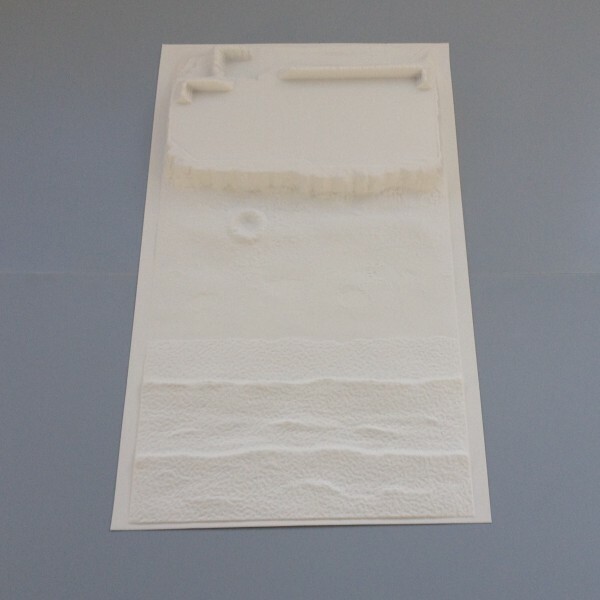 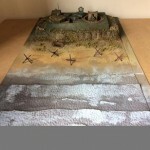 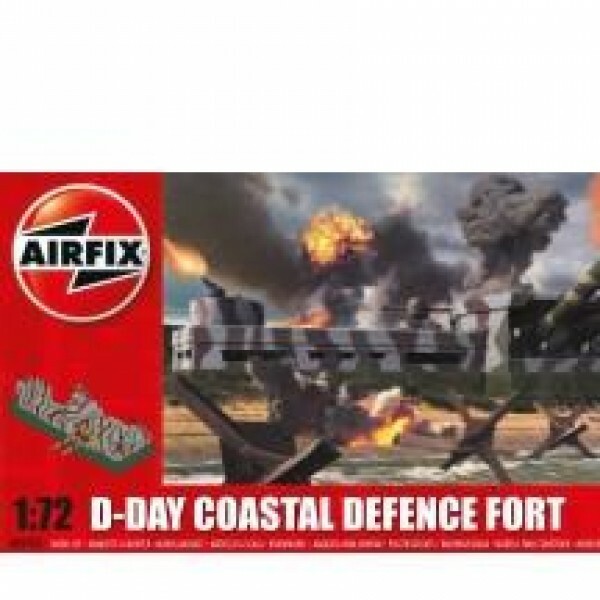 Recreate D-Day with this great value diorama for Airfix's D-Day Coastal Defence Fort kit 1:72. Also available complete with the Coastal defence fort kit as item A117. 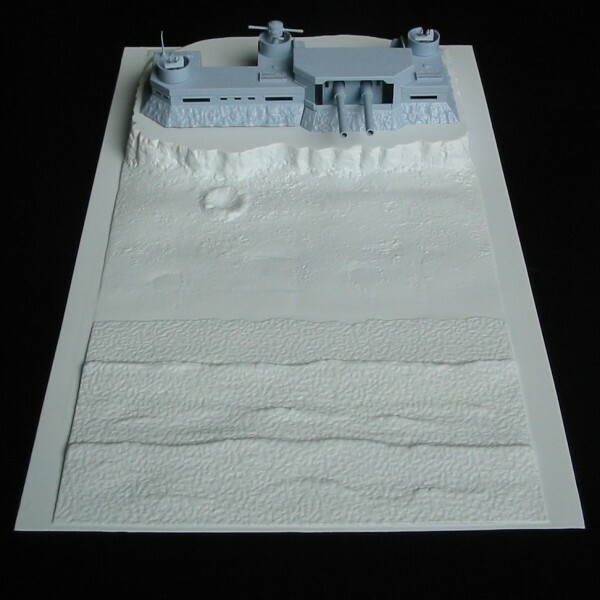 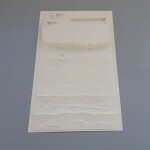 You can also extend the diorama with sea section S227 - see our 1/72nd range. 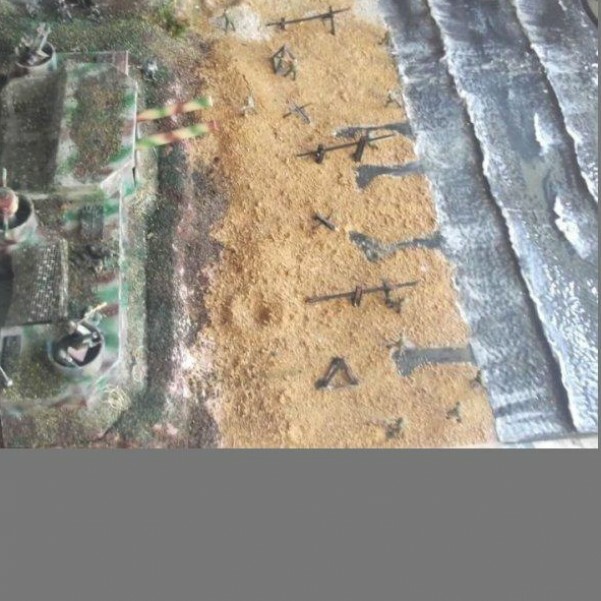 Set comprises one Coastal machine gun bunker and Trench diorama and one D-Day Sea Assault base. 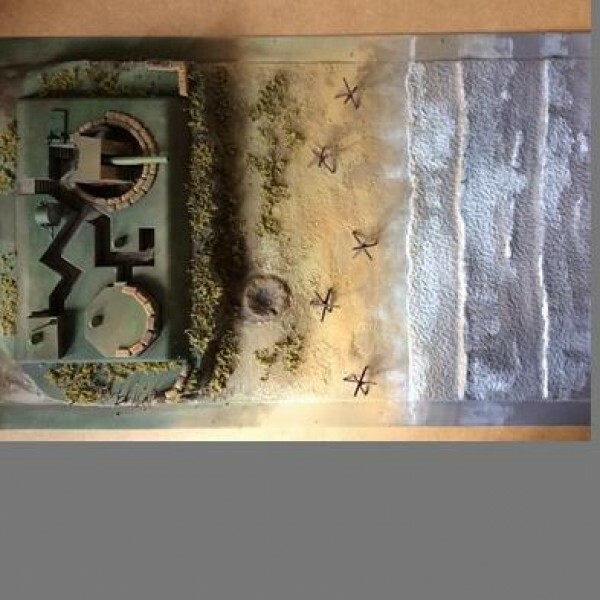 Use to create a detailed D-Day diorama. 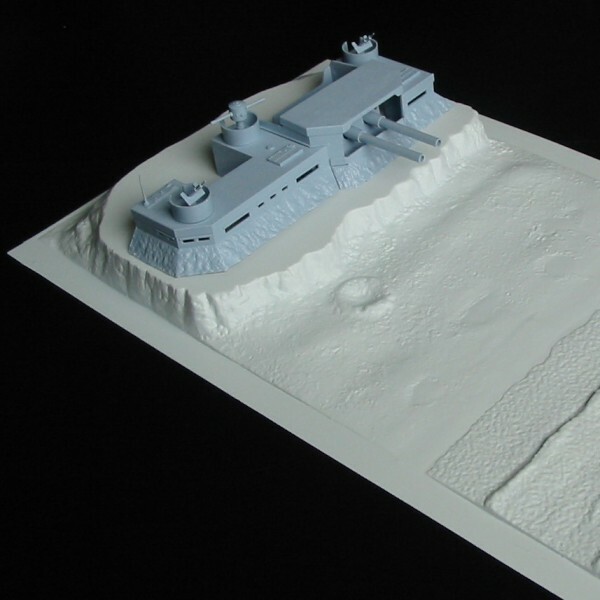 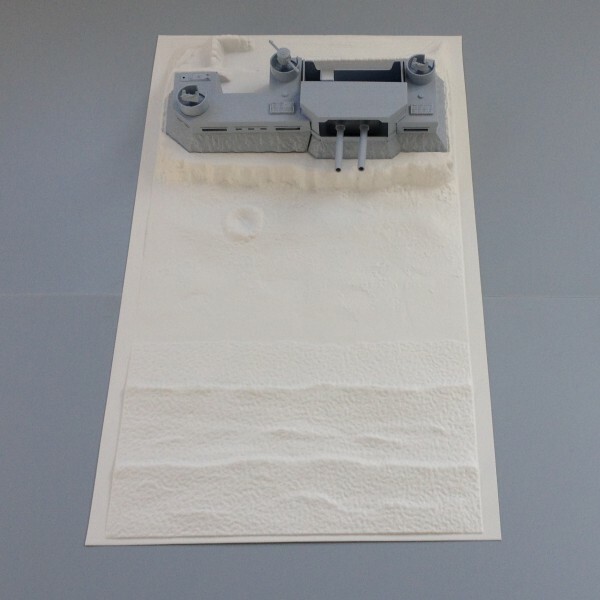 The bases feature a Trobruk type machine gun bunker with connecting trench system and beach, and a sea base designed for the Airfix Higgins LCVP Landing craft with 2 insets to accommodate the LC's (not included). 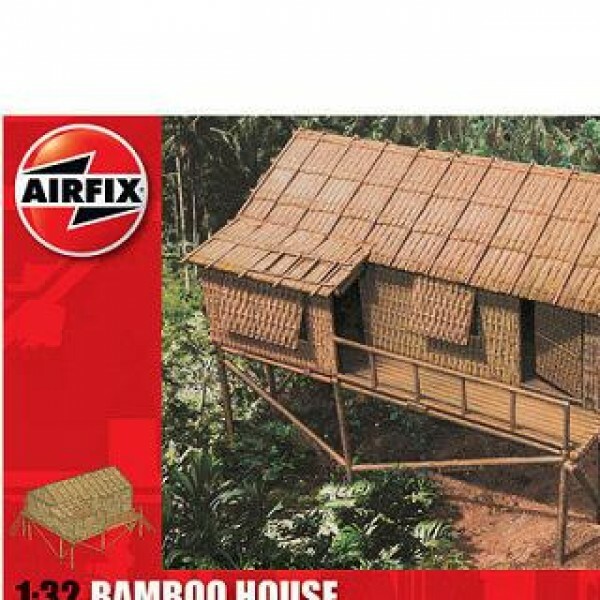 Save on individual price by buying the set. 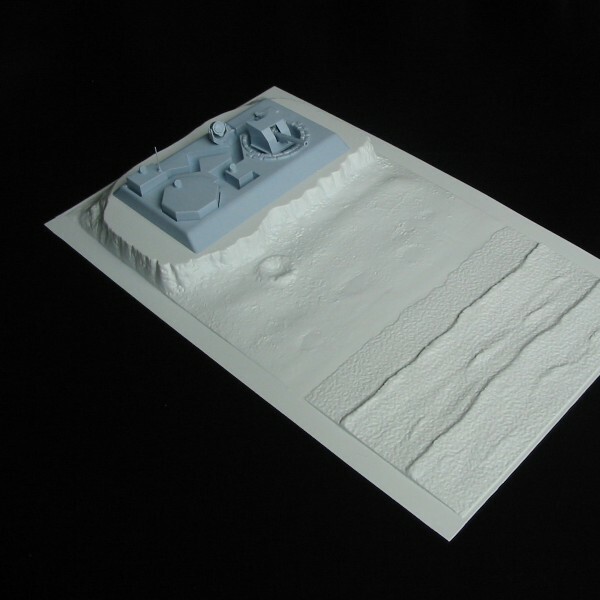 This beach and sea base is designed for the Airfix Higgins LCVP Landing craft with 2 insets to accommodate the LC's (not included). 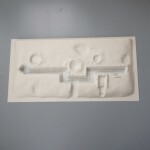 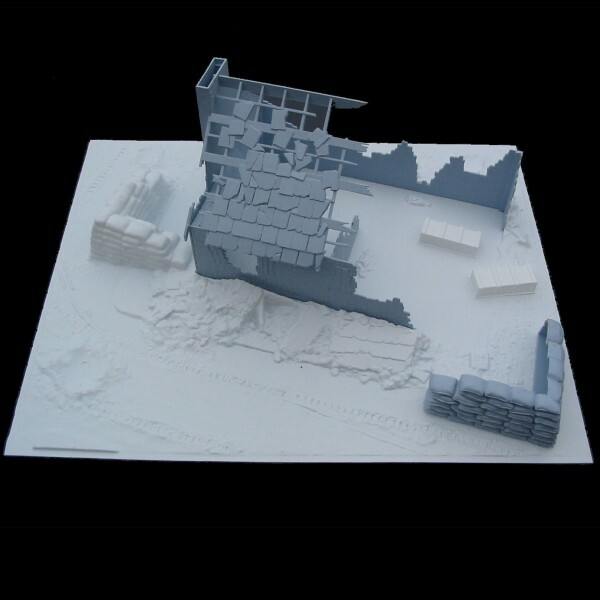 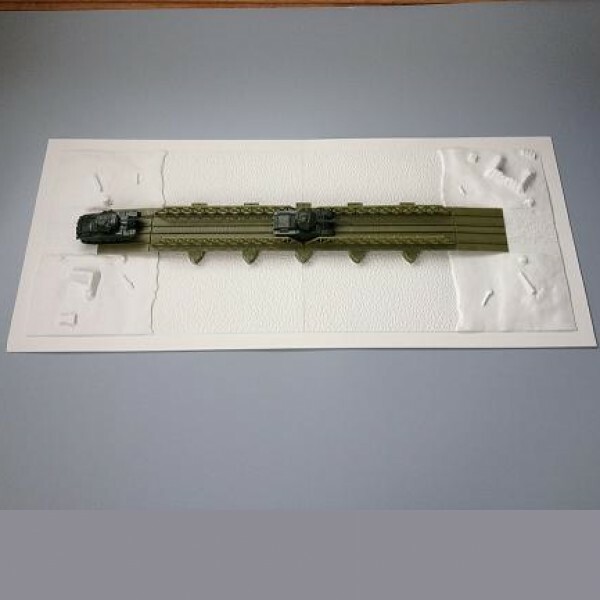 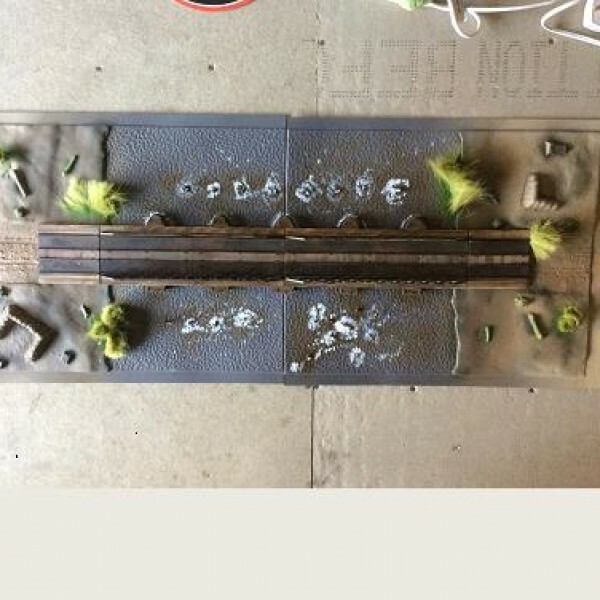 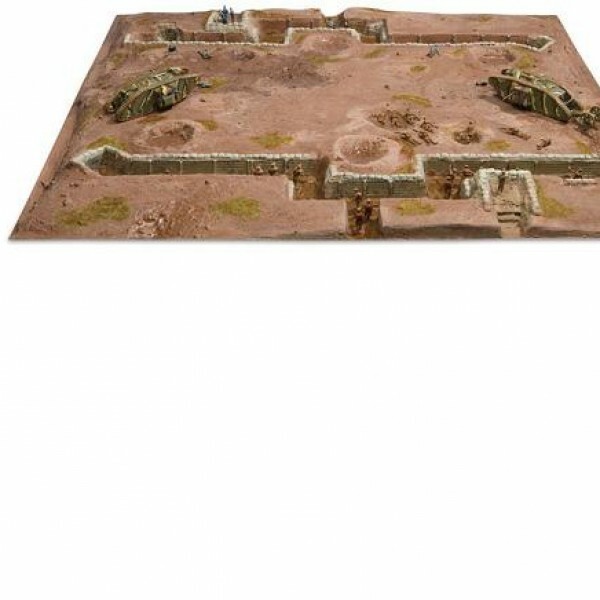 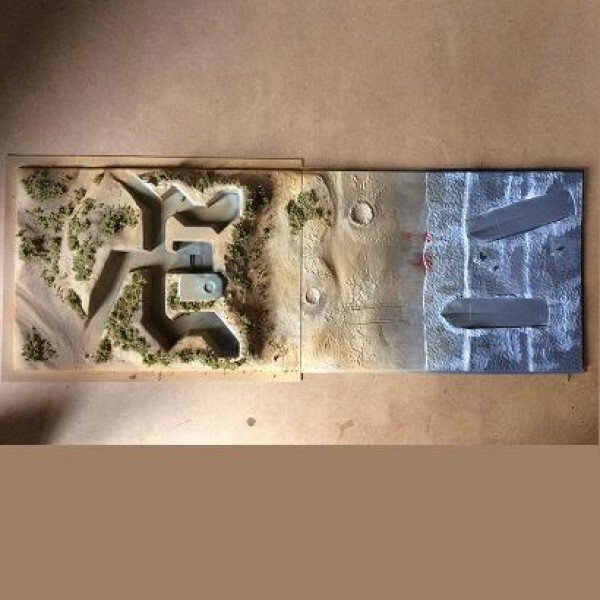 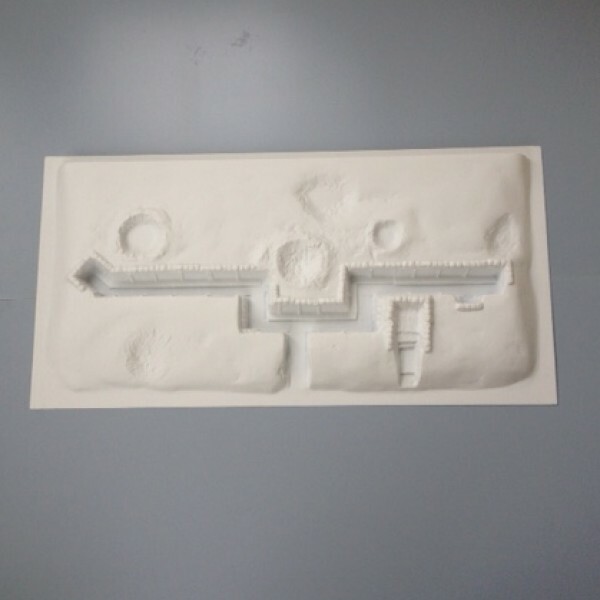 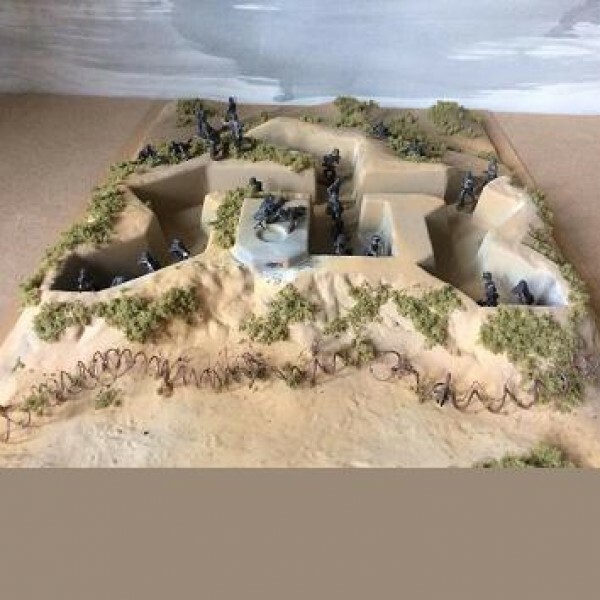 The base can be extended using the matching Coastal Machine gun Bunker and Trench Complex to create a detailed D-Day diorama, available separately or as a set. 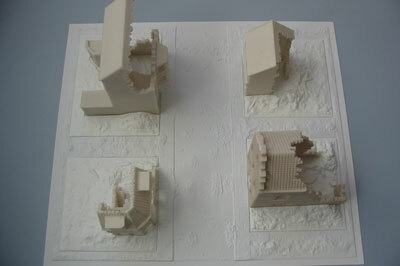 This set comprises 2 bases which join together to create a S.E. 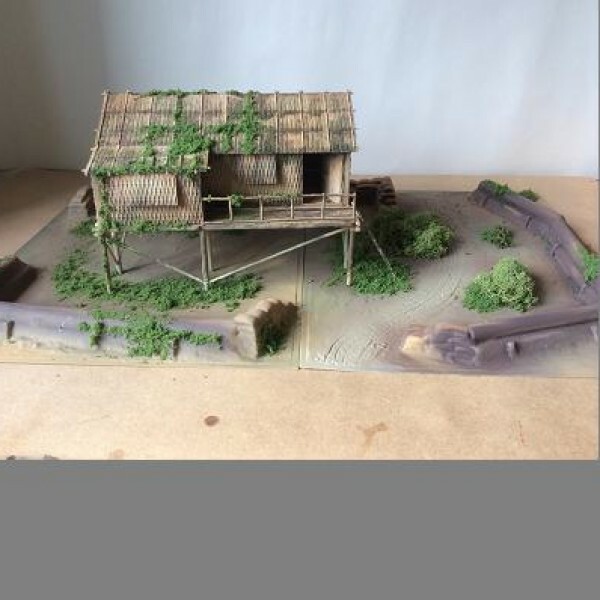 Asian WWII diorama with Airfix's Bamboo house kit- included- as the centre piece. 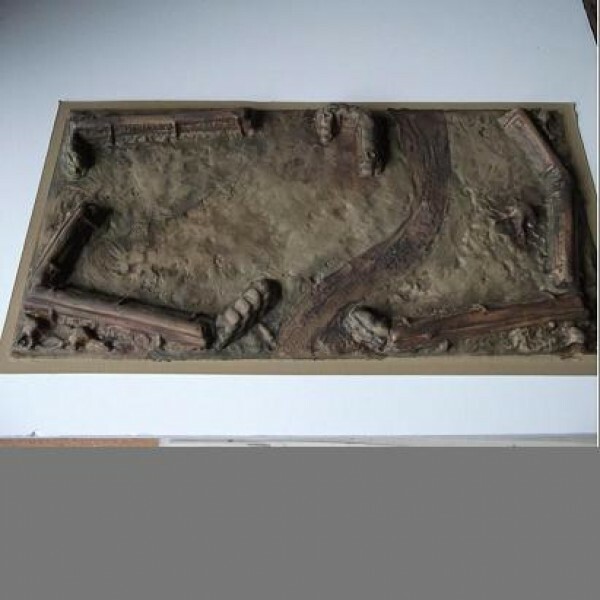 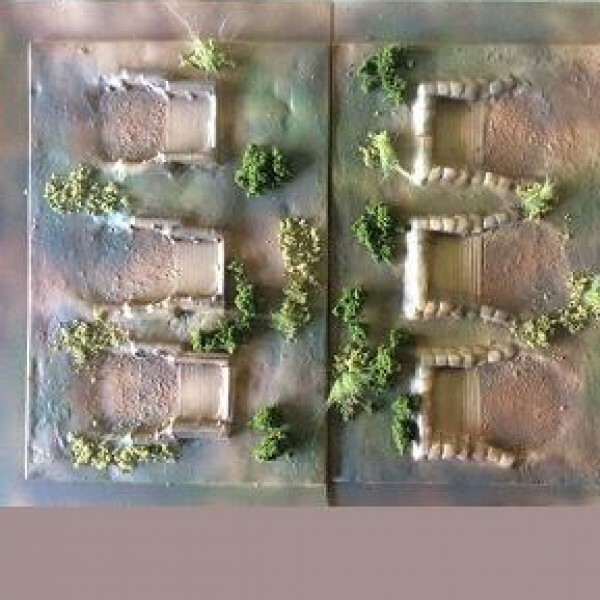 The bases are also suitable for modelling log encampments, or artillery emplacements from other periods. 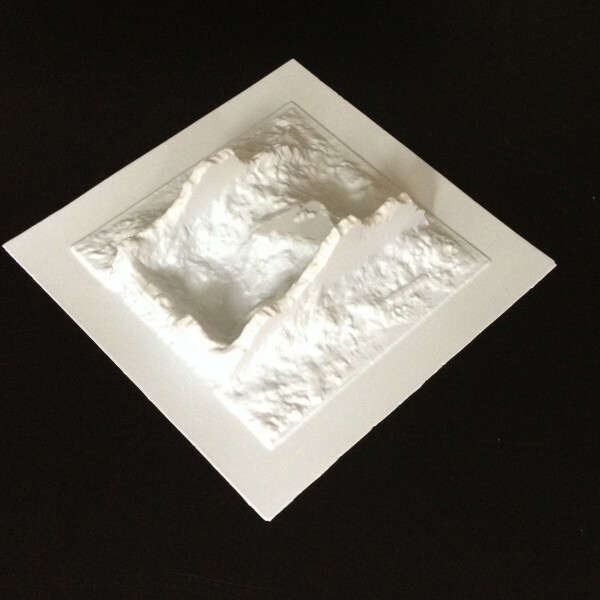 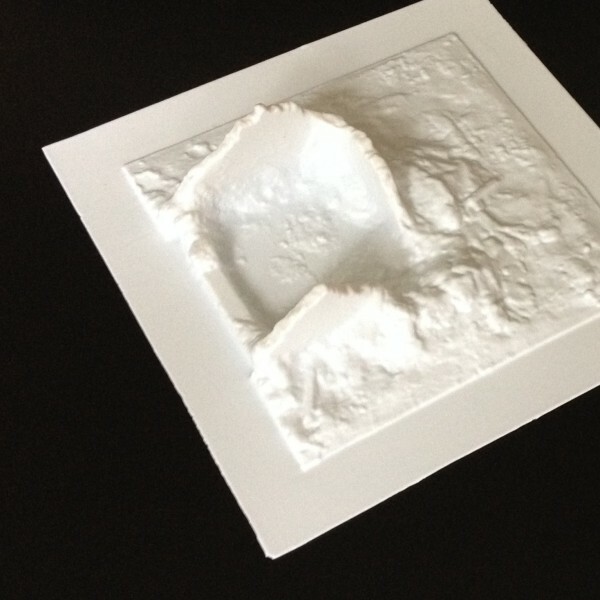 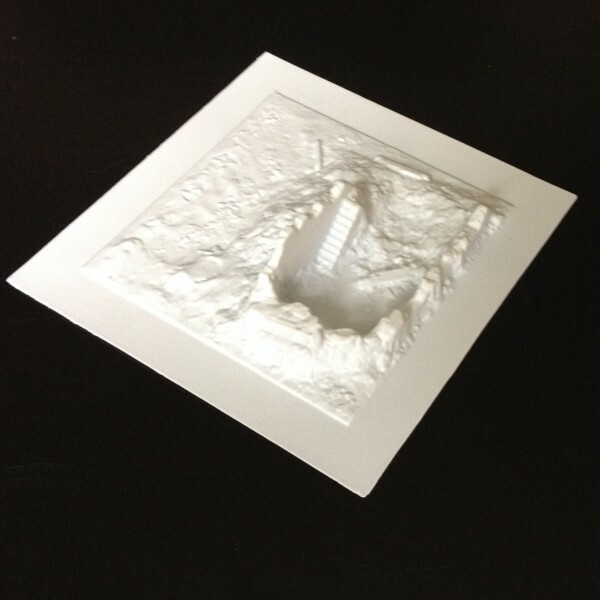 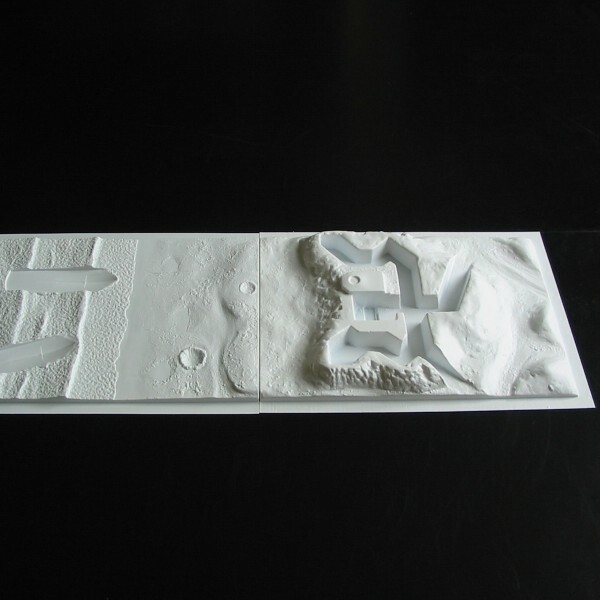 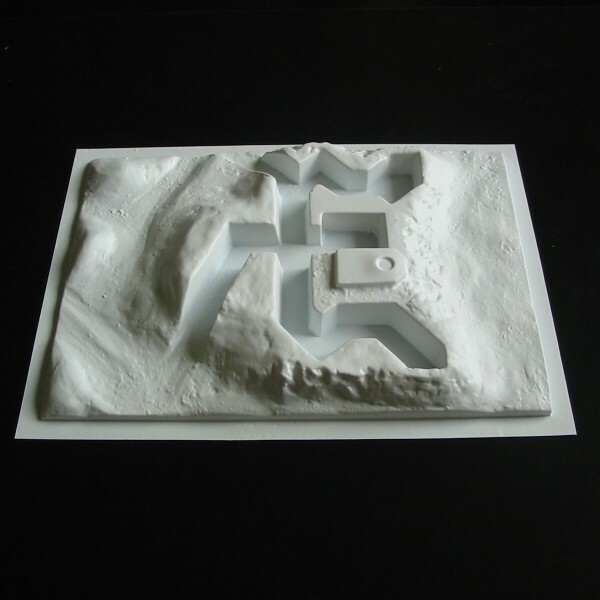 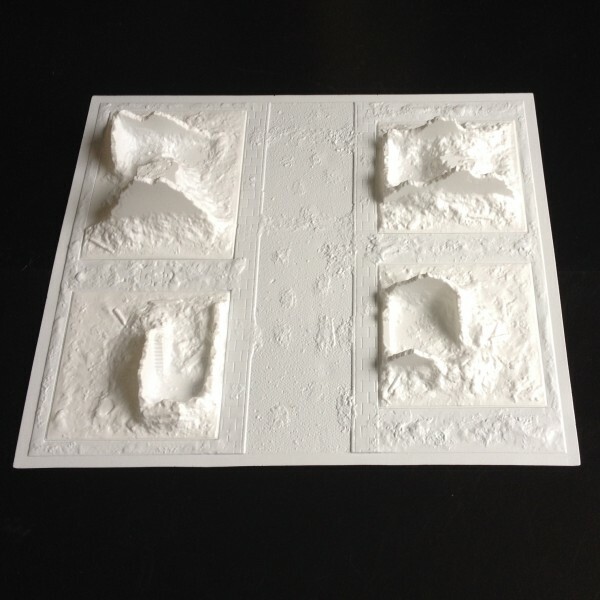 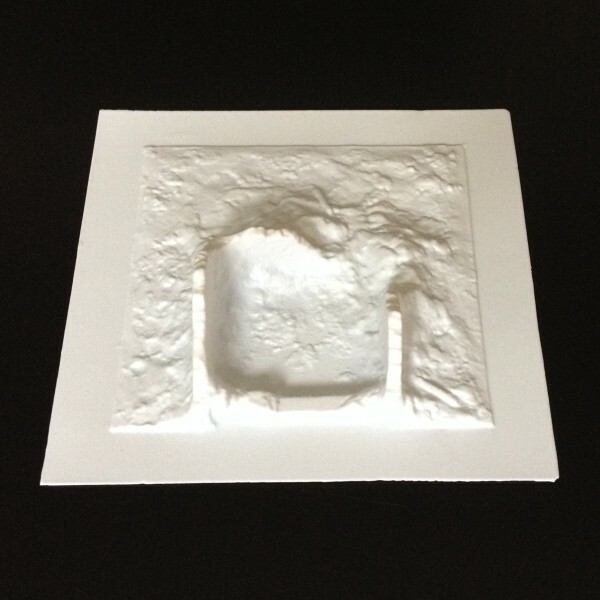 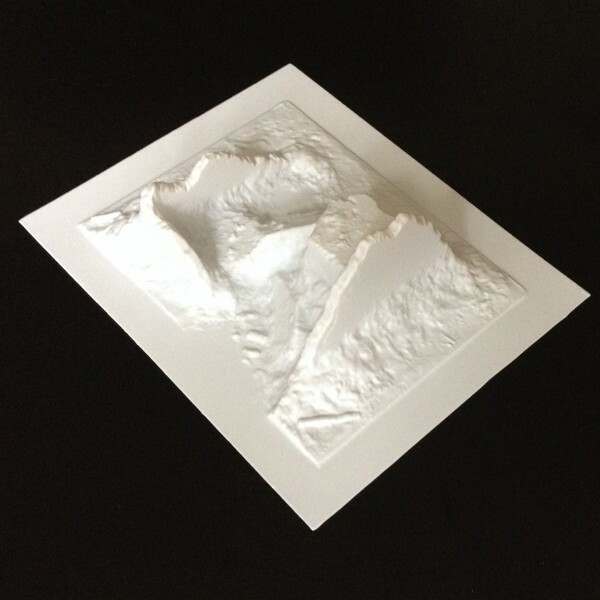 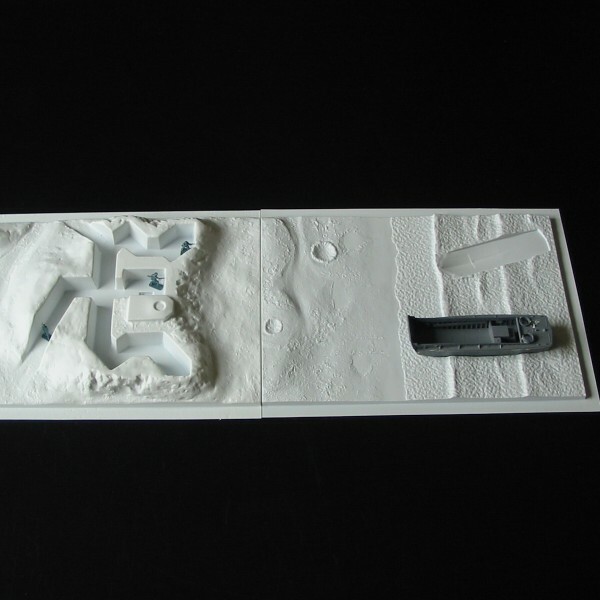 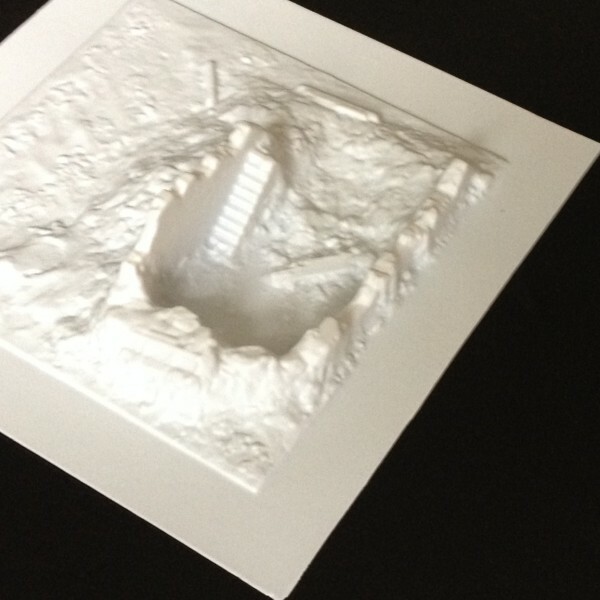 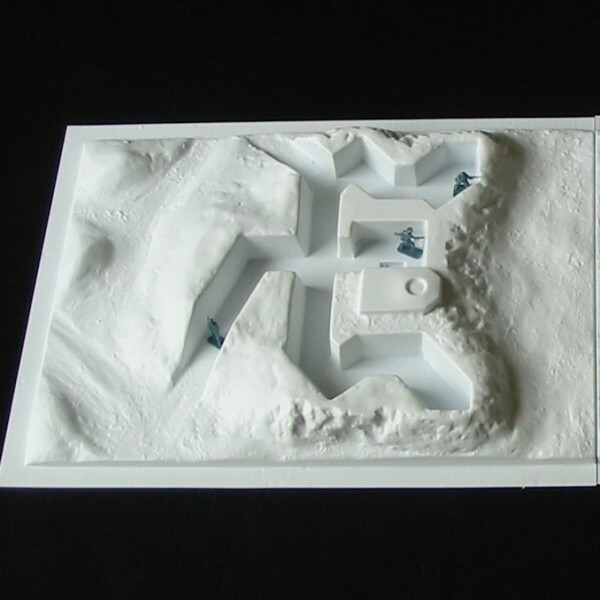 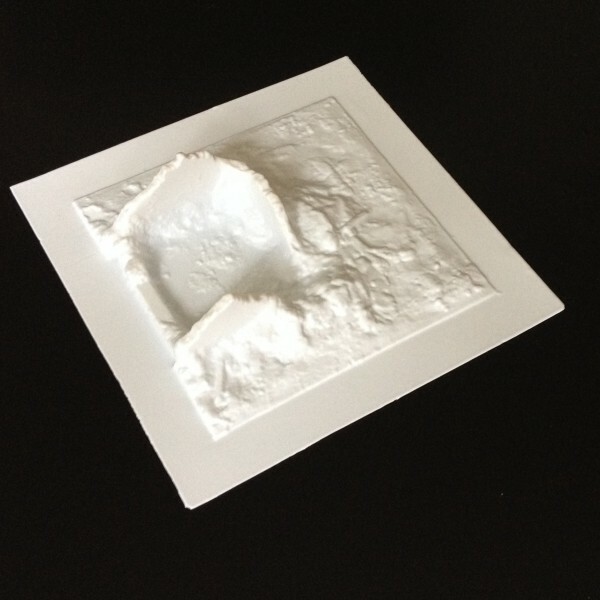 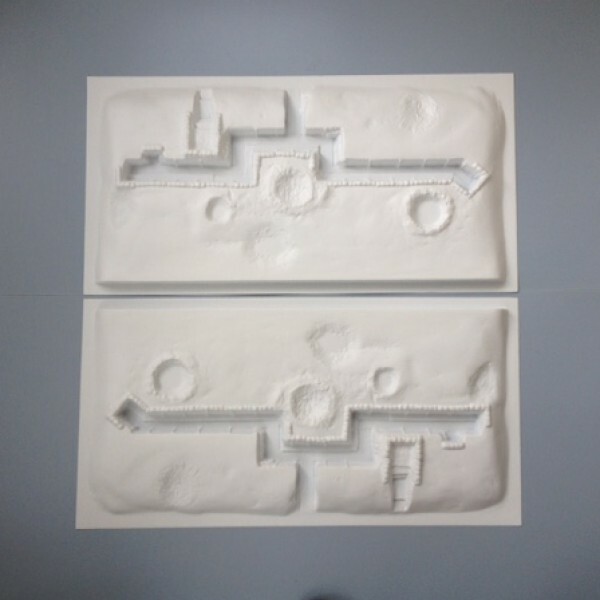 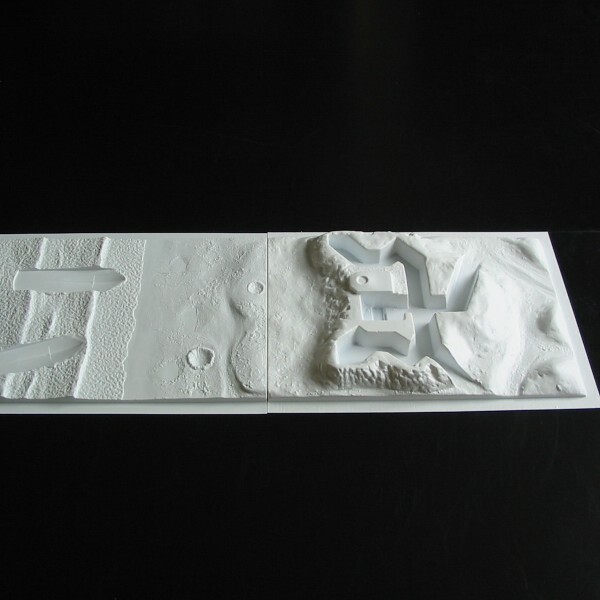 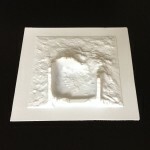 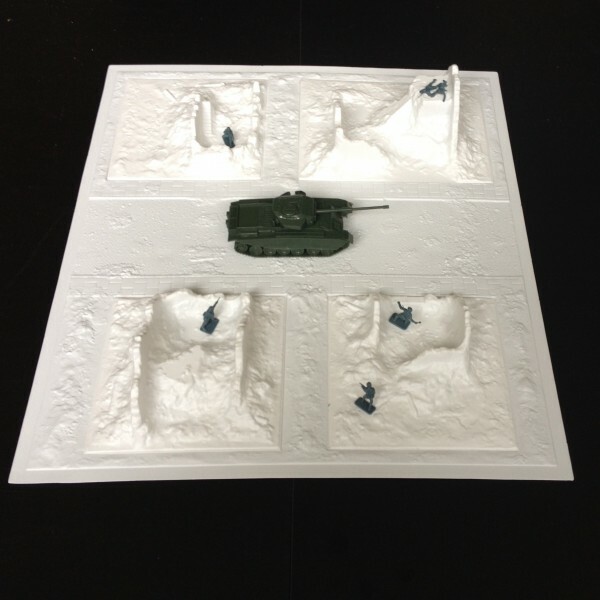 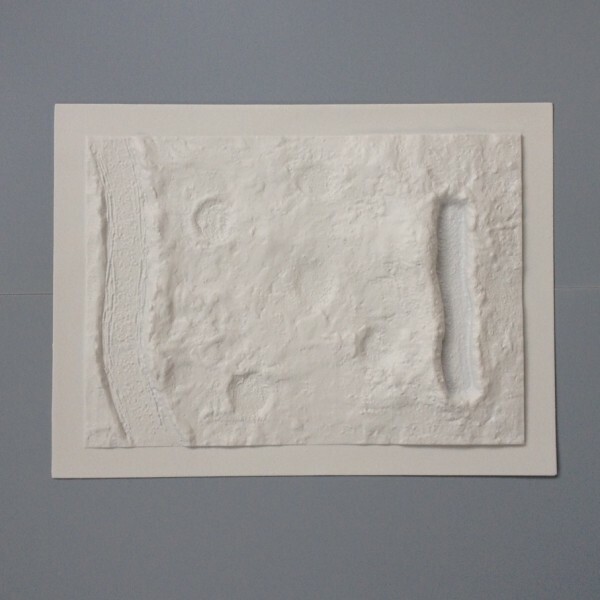 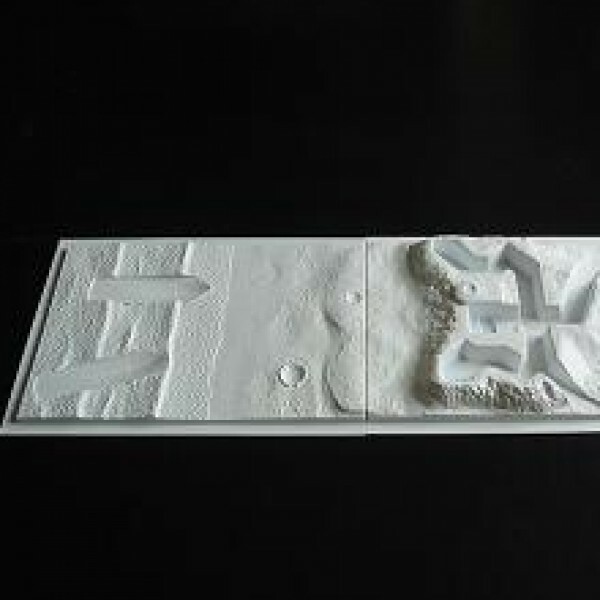 The well detailed bases are supplied in white plastic. 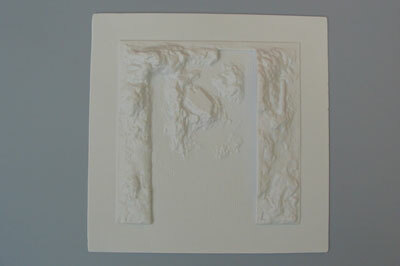 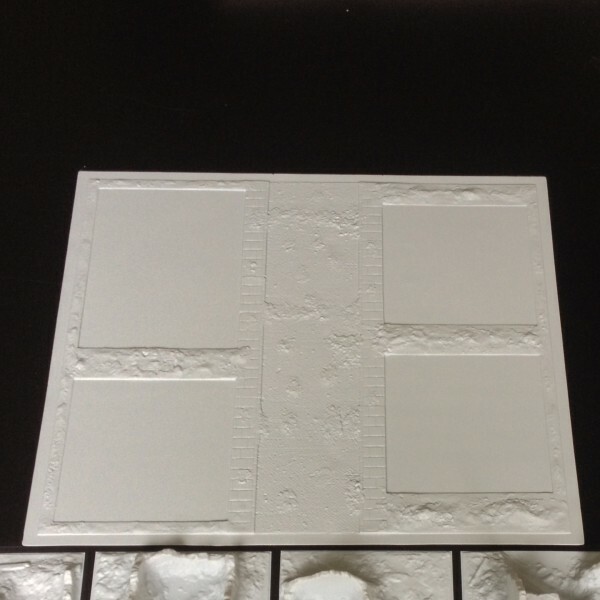 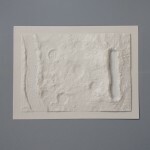 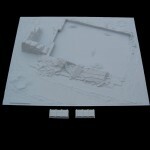 The bases are also available separately on our 1/32-1/35 range page. 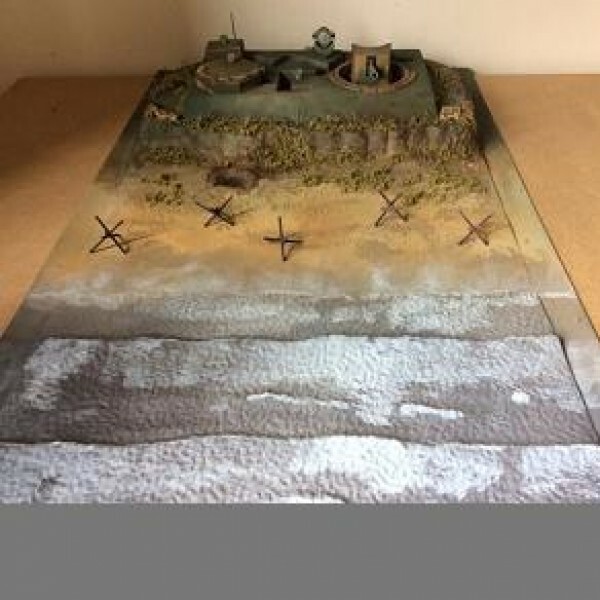 Recreate D-Day with this great value diorama package which includes Airfix's D-Day Coastal Defence Fort kit with Amera's matching A131 D-Day Coastal Assault base. 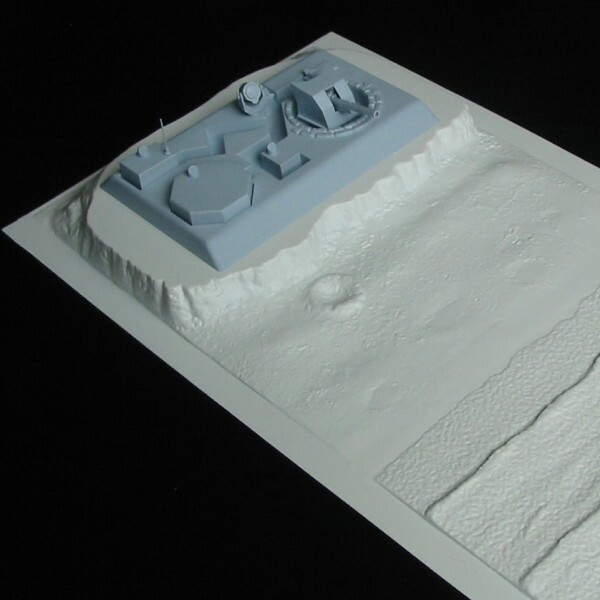 You can also extend the diorama with our sea section S227- see our1/72nd range. 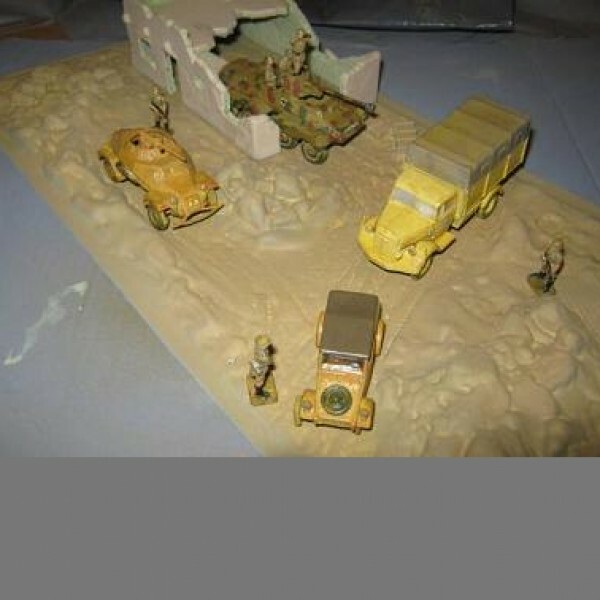 The diorama base and Airfix 1:32 Desert Outpost kit will enhance a typical WWII North African campaign diorama using 1:32 & 1:35 scale figures and vehicles. 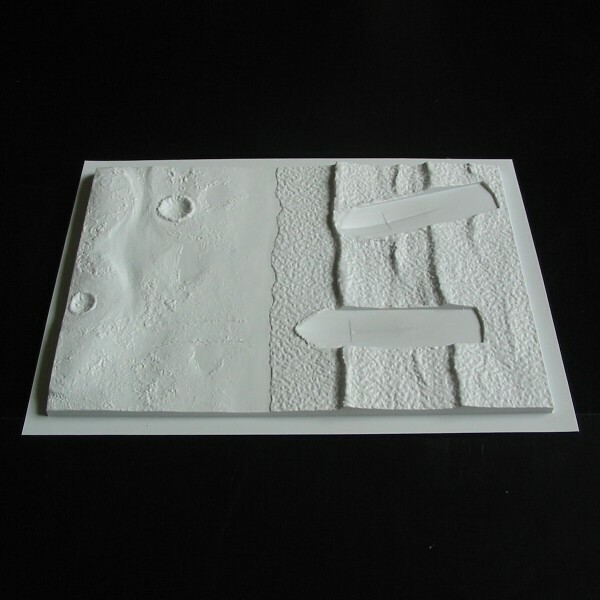 The well detailed base is supplied unpainted in white plastic. 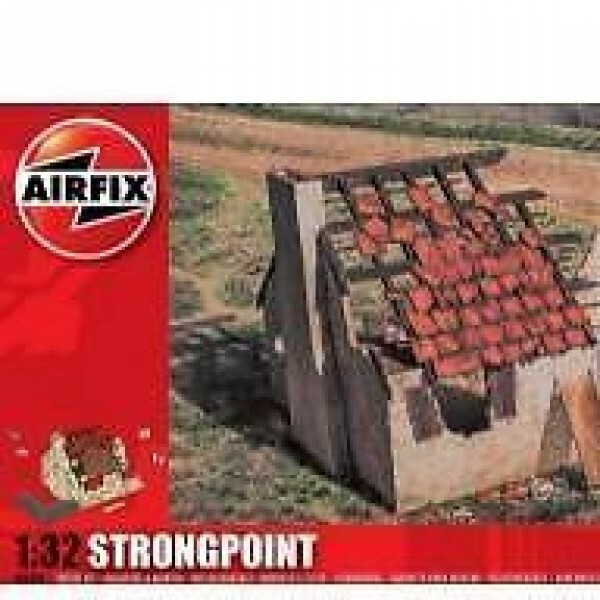 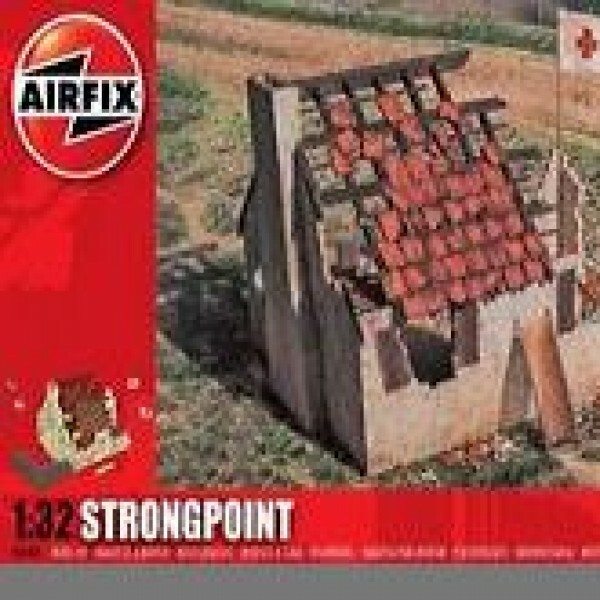 Diorama base for the Airfix 1:32 Strong Point kit. 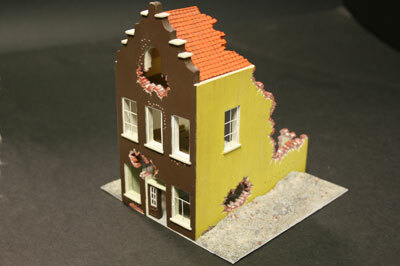 The base and kit (NOT INCLUDED) will enhance a typical WWII diorama scene using 1:32 & 1:35 scale figures and vehicles. 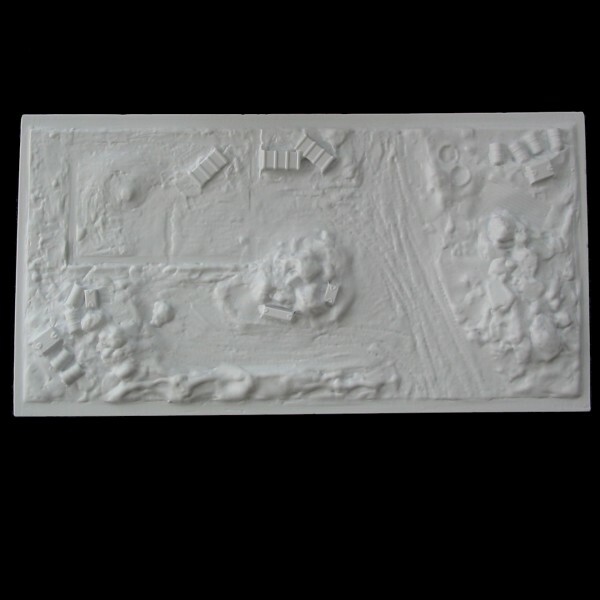 The well detailed base is supplied unpainted in white plastic. 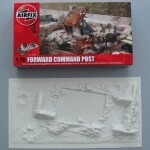 Note crates not included See A113 for this base supplied together with the Airfix Kit. 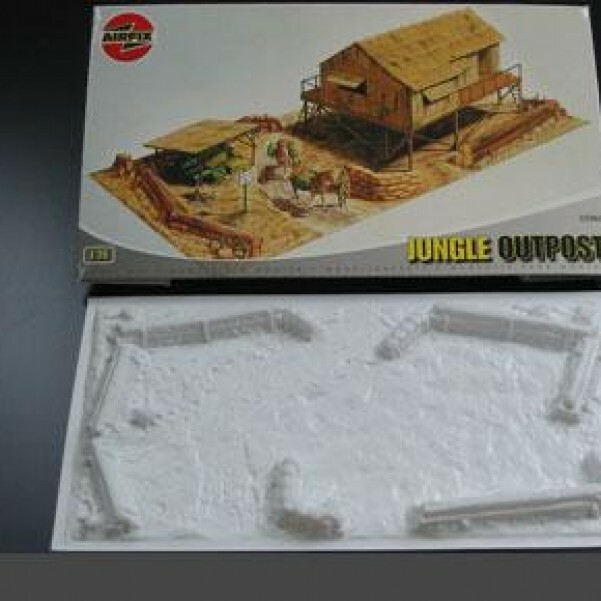 The base is a near reproduction of the base no longer included in the Jungle Outpost kit. 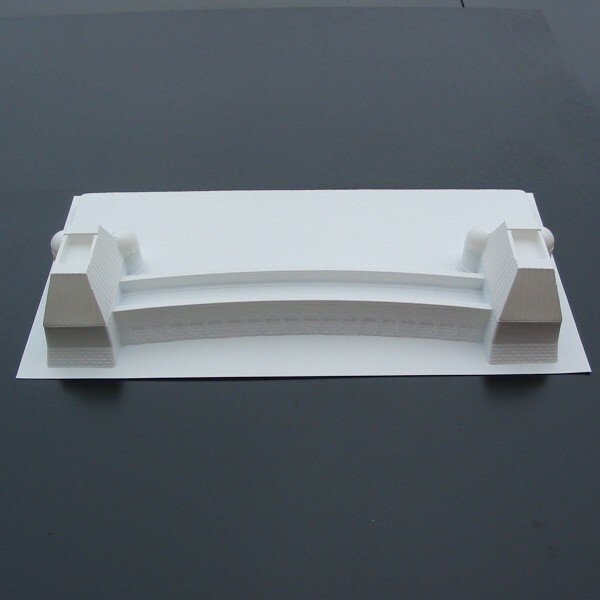 Well detailed and now has a bordering flange. 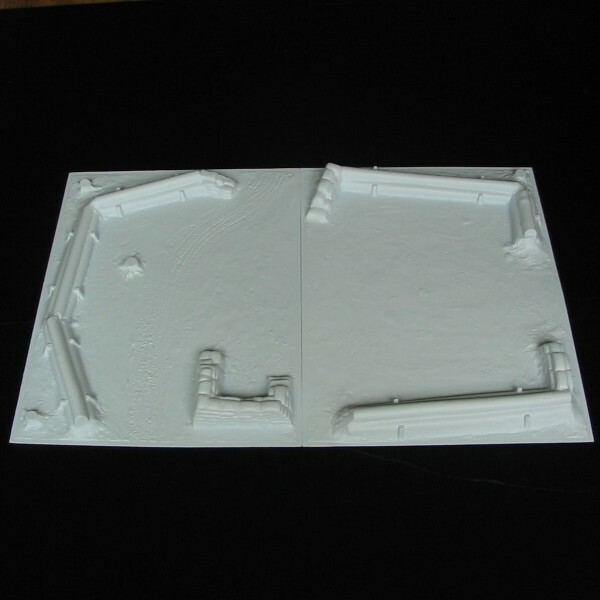 The base, supplied unpainted in white plastic, will enhance and utilise the model pieces supplied with the kit (not included). 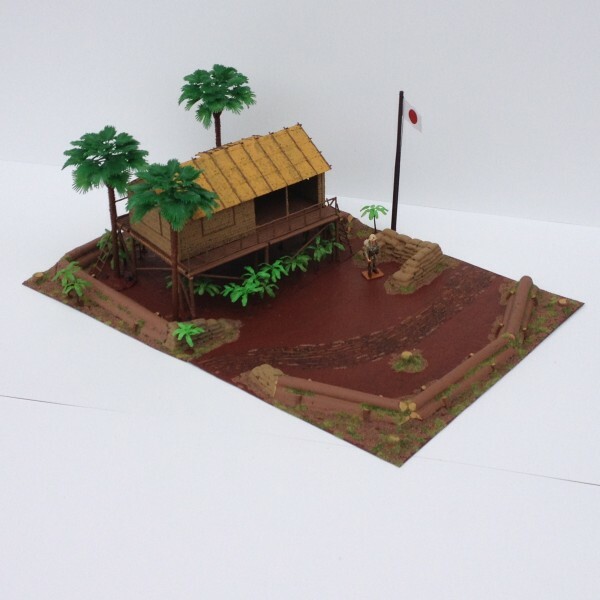 The base also offers the potential to create your own dioramas. 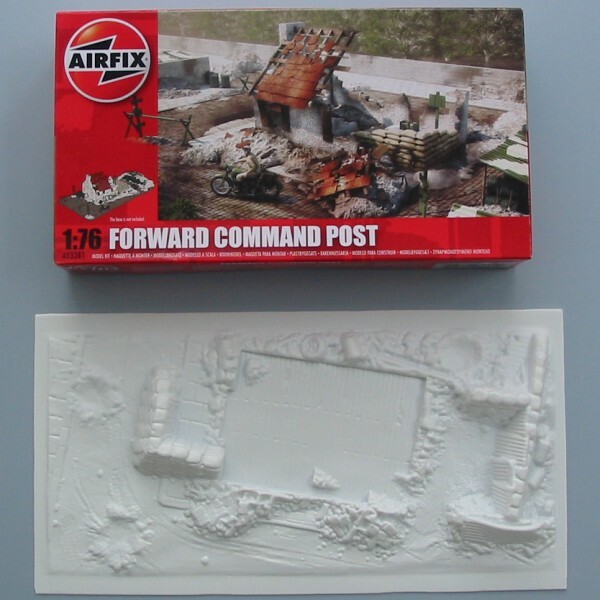 The base is a near reproduction of the base no longer included in the Forward Command Post kit. 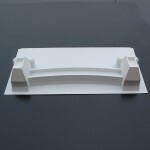 Well detailed and now has a bordering flange. 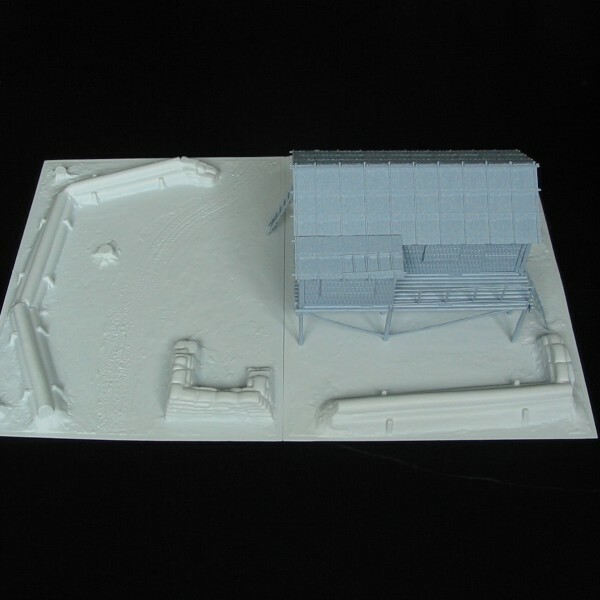 The base, supplied unpainted in white plastic, will enhance and utilise the model pieces supplied with the kit (not included). 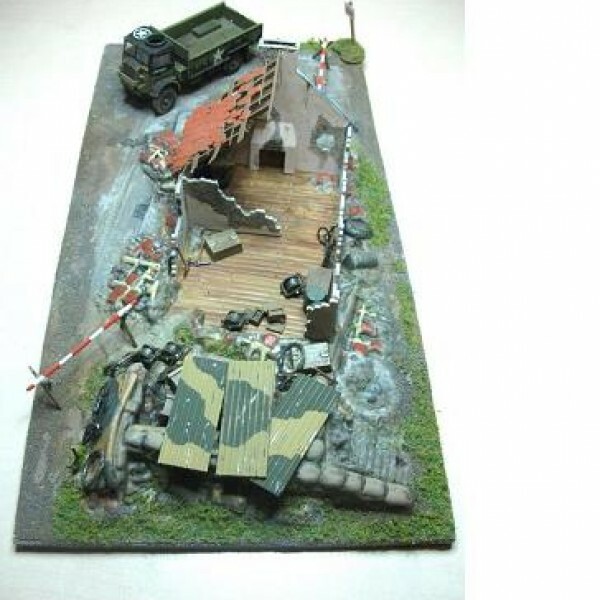 See A107 for this base supplied with the Airfix Kit. 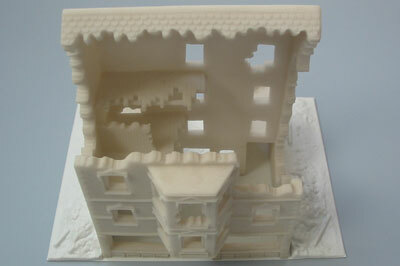 Dimensions: L 26cm x W 12.5cm. 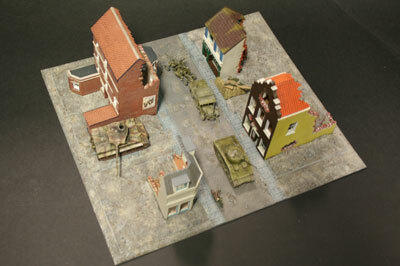 The set provides a great diorama to replicate a typical WWII European Street scene. 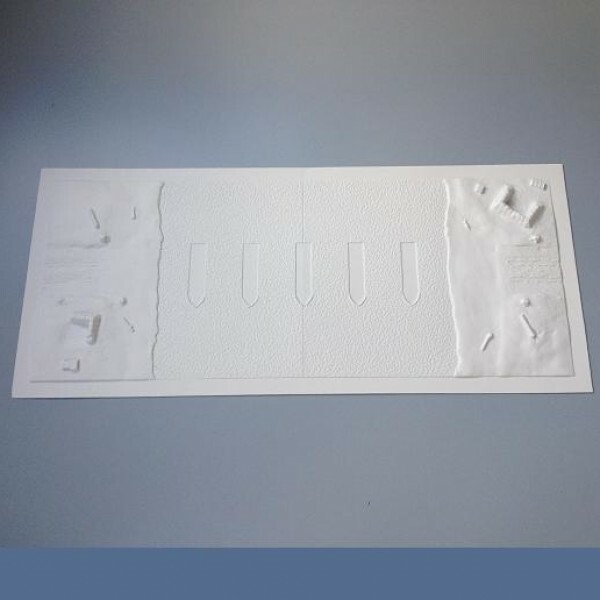 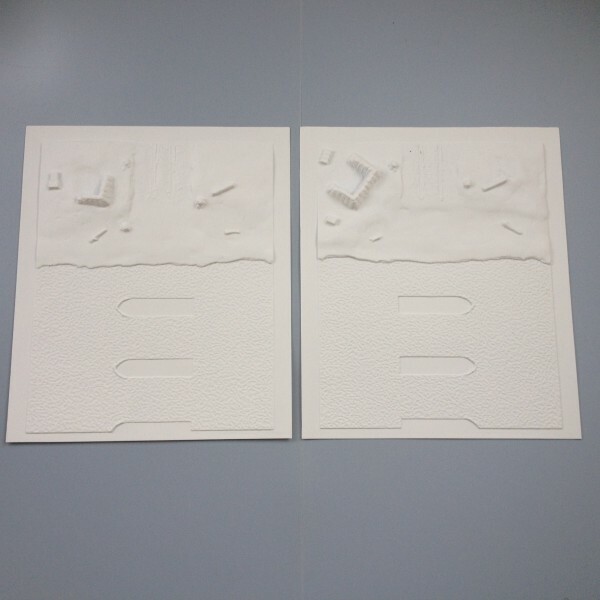 It includes the Street diorama base (A105) and one each of our 4 new building bases (A101-A104) allowing the modeller to place each building to their own layout. 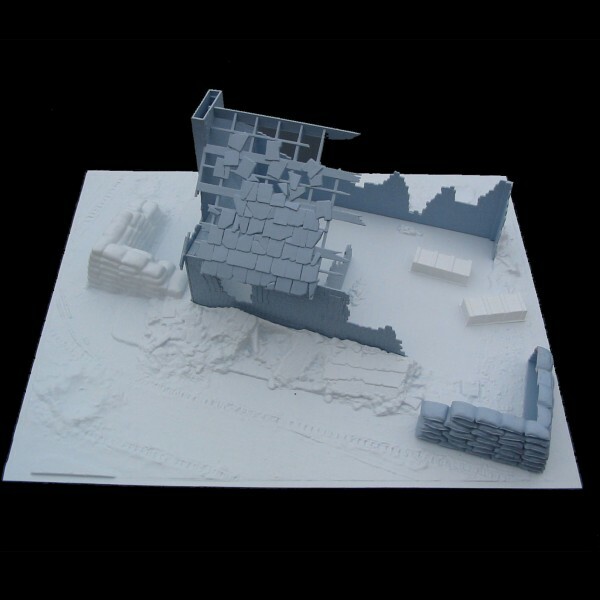 This set offers the best value for the complete diorama scene. 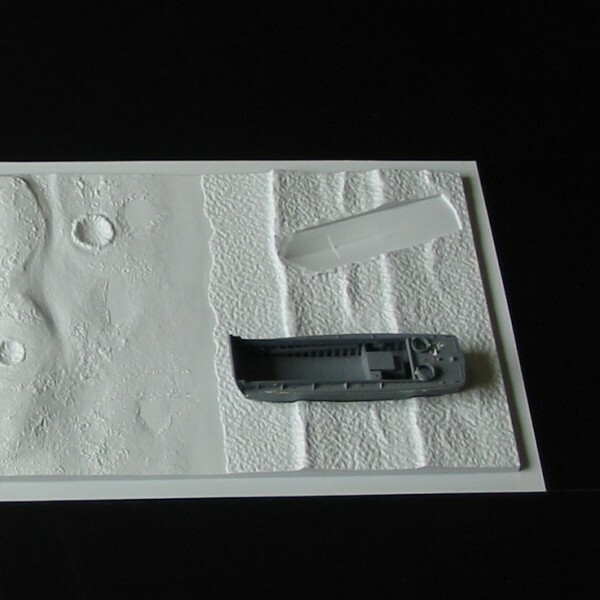 Please note that the resin buildings and vehicles are not included in this set. 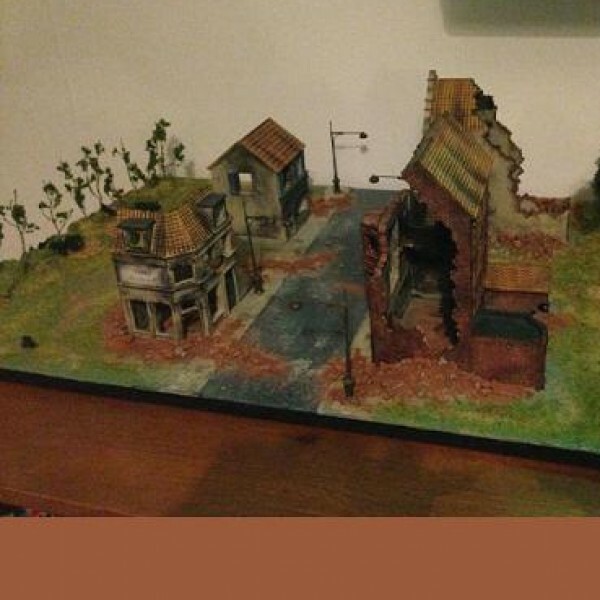 The base provides a great diorama to replicate a typical WWII European street scene. 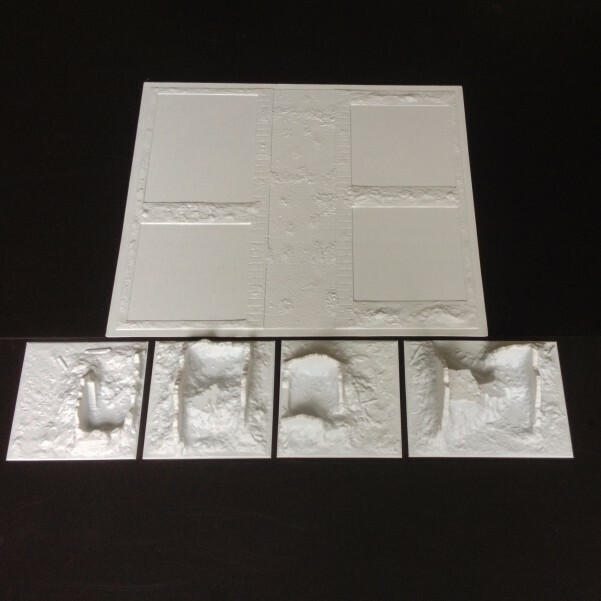 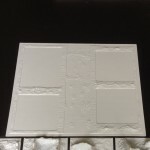 It has 4 blank base holders designed to accomodate any combination of our new building bases (A101-A104 and A125-A128). 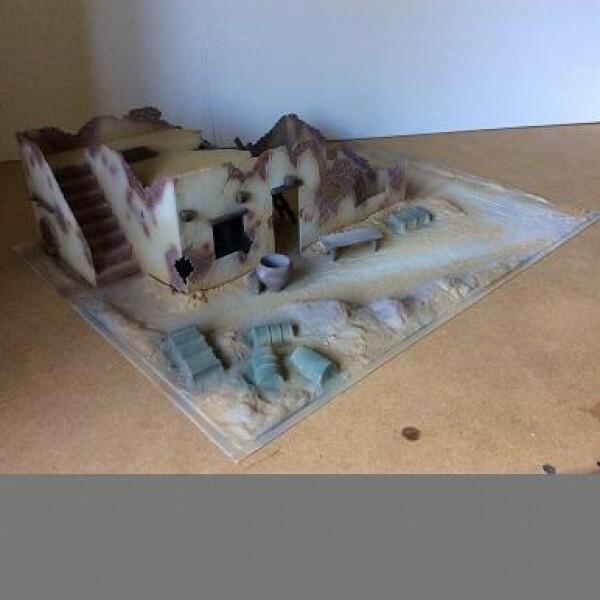 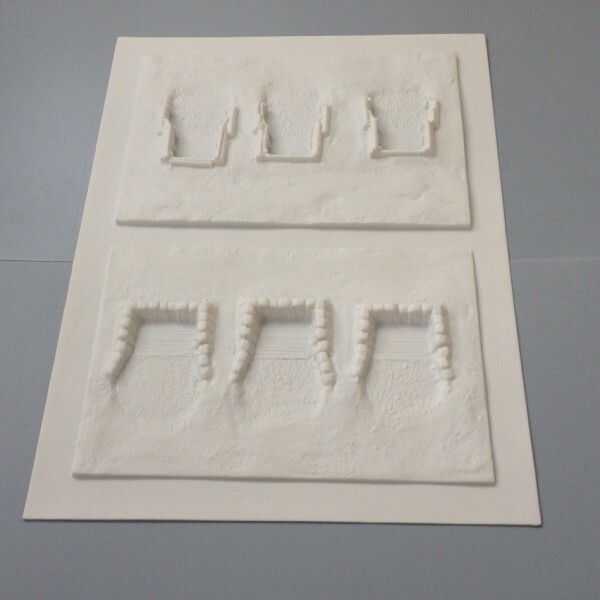 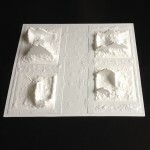 Please note that the building bases are not supplied, allowing the modeller to choose which buildings they want to display in the diorama base- use just shelled building bases or mix with bases designed for the Airfix range of resin buildings to create a great diorama. 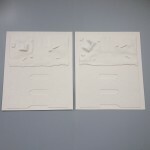 Alternatively, take a look at A106 and A129 which are complete sets of our new bases. 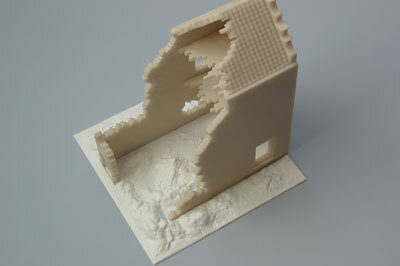 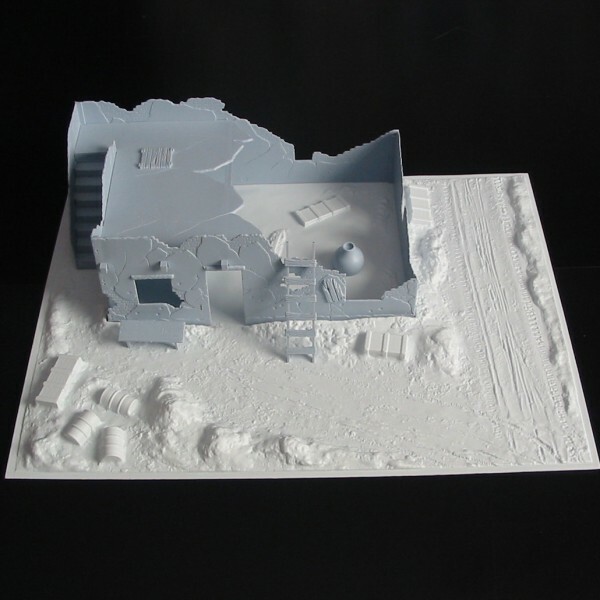 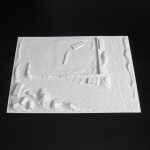 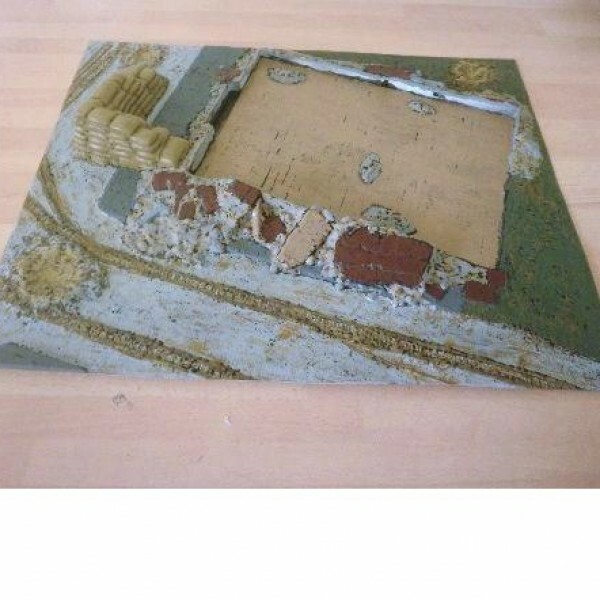 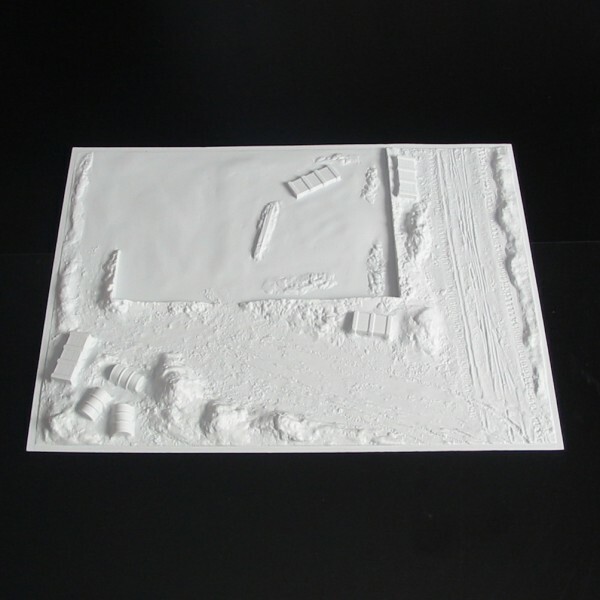 A diorama base made specifically for the Airfix ready-made resin European Corner House Ruin (A75003). 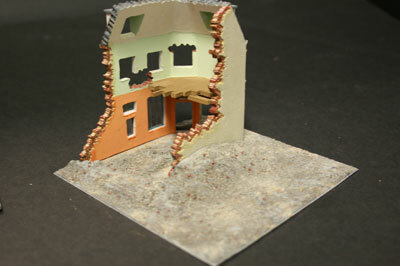 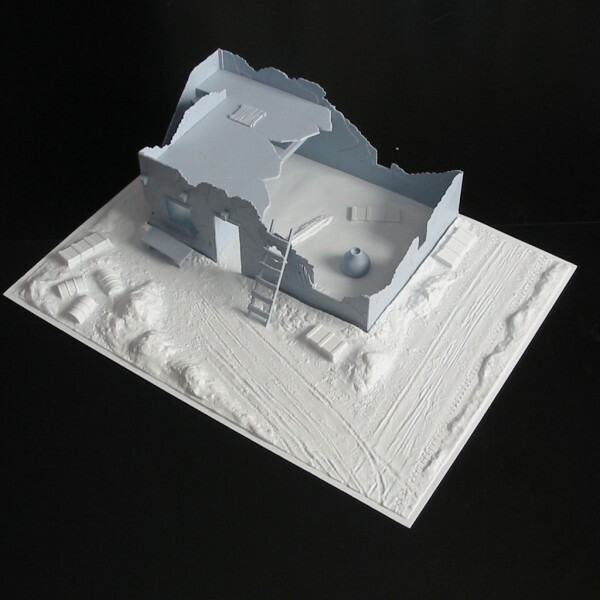 The base enables modellers to enhance the Corner House typical of Dutch design and provide a diorama setting. 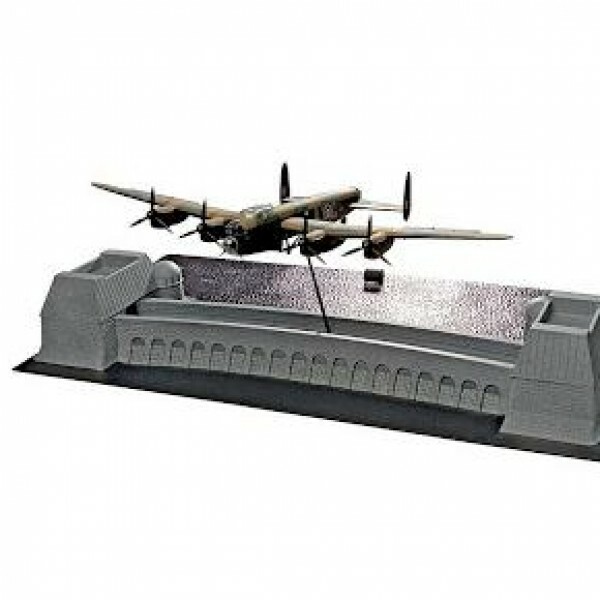 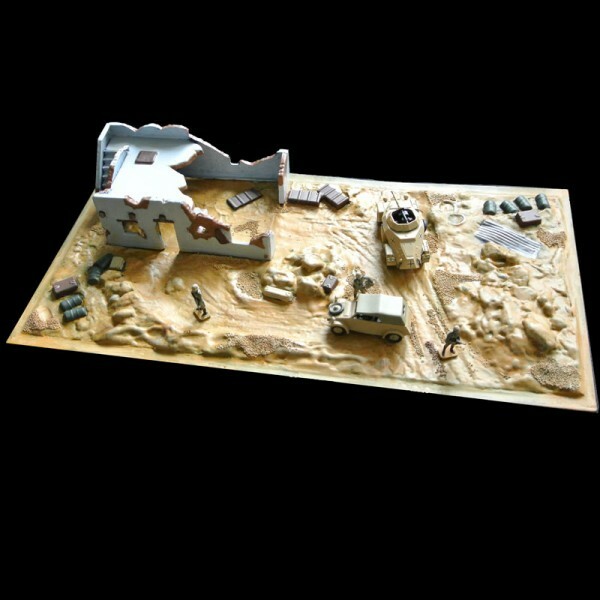 It can be used alone or with A105 Street diorama produced for other Airfix resin models and their diorama bases. 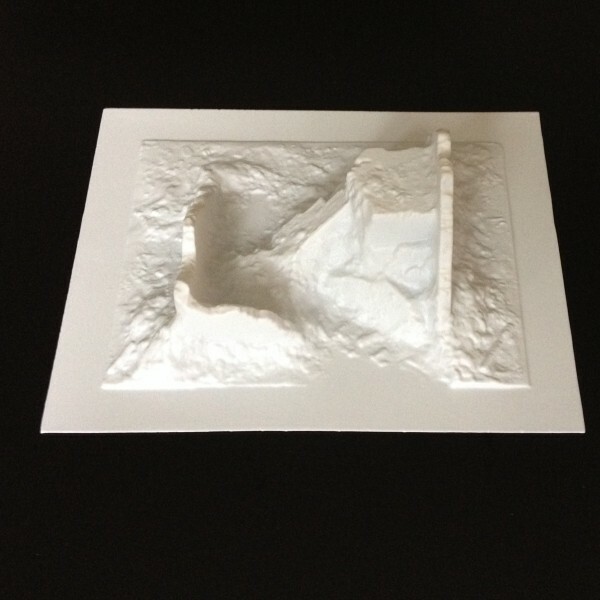 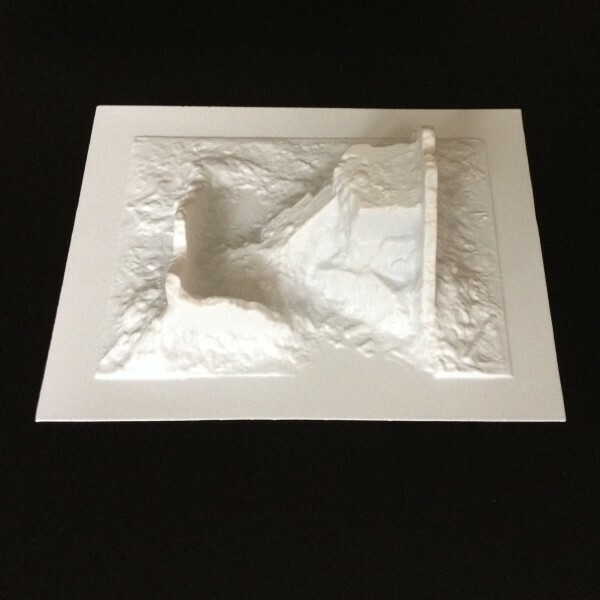 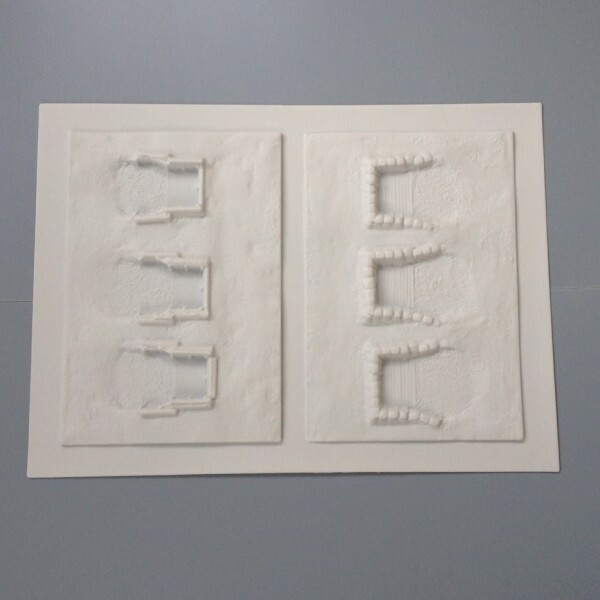 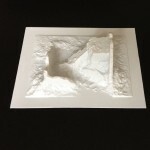 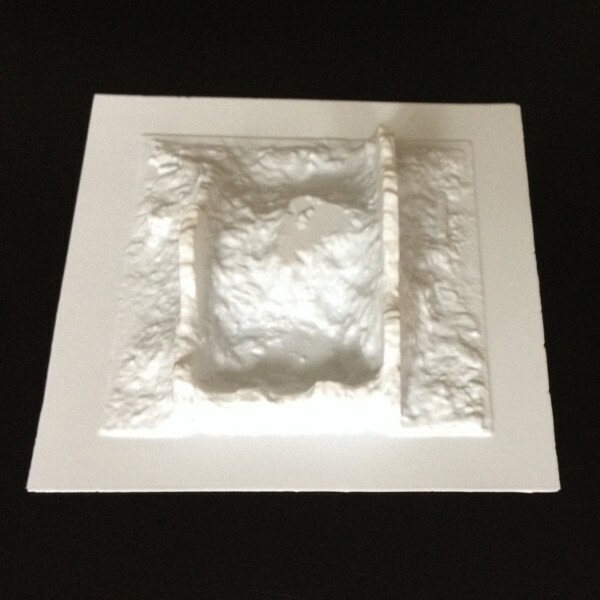 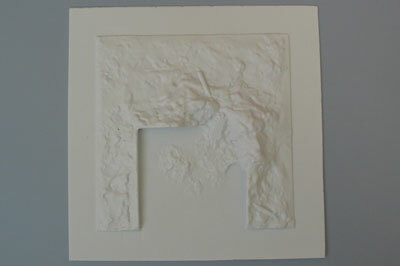 The base is supplied unpainted in white plastic, will enhance and utilise the resin model (not included). 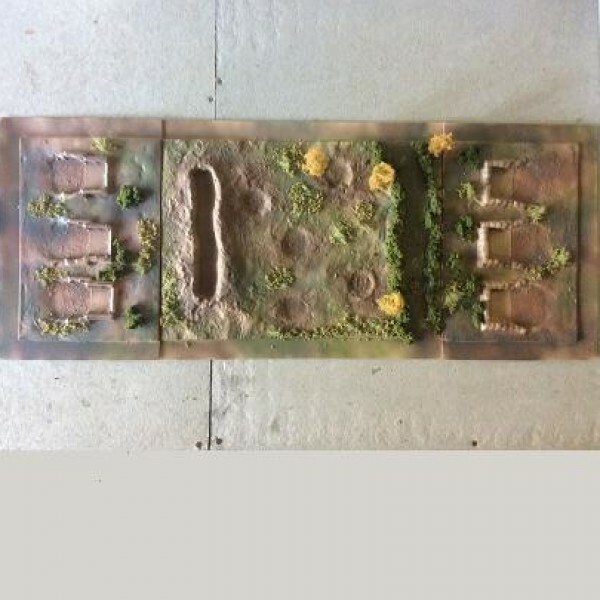 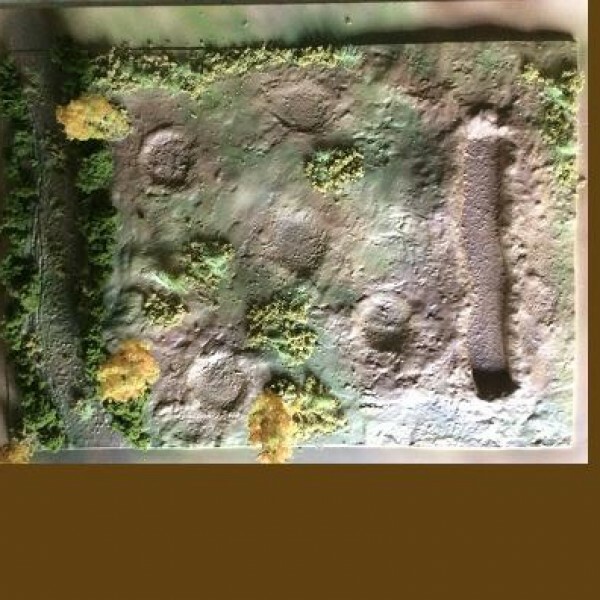 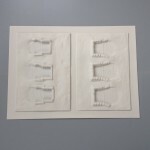 A diorama base made specifically for the Airfix ready-made resin European 4 Storey Shop Ruin (A75007). 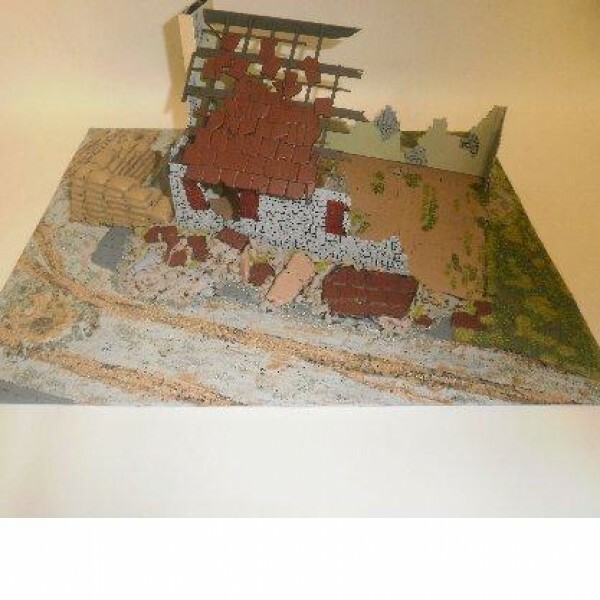 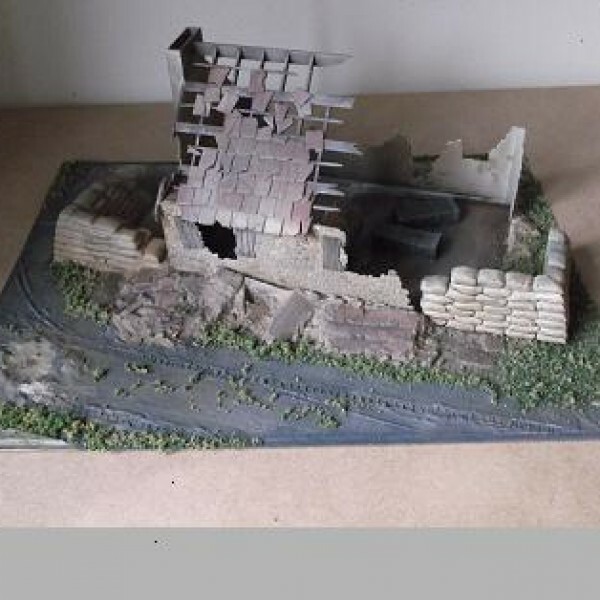 The base enables modellers to enhance the shop ruin typical as the Allies fought their way into Germany and provide a diorama setting. 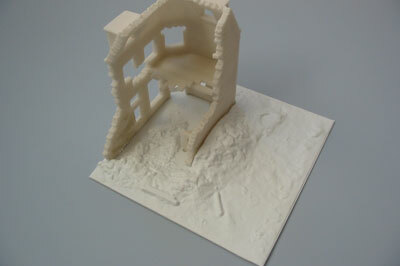 It can be used alone or with A105 Street diorama produced for other Airfix resin models and their diorama bases. 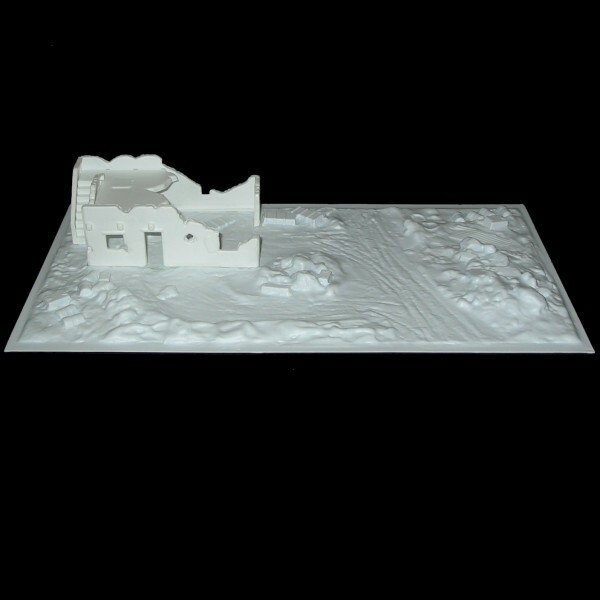 The base is supplied unpainted in white plastic, will enhance and utilise the resin model (not included). 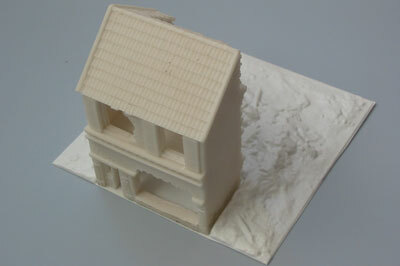 A diorama base made specifically for the Airfix ready-made resin European Town House (A75005). 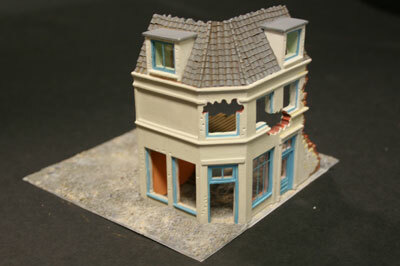 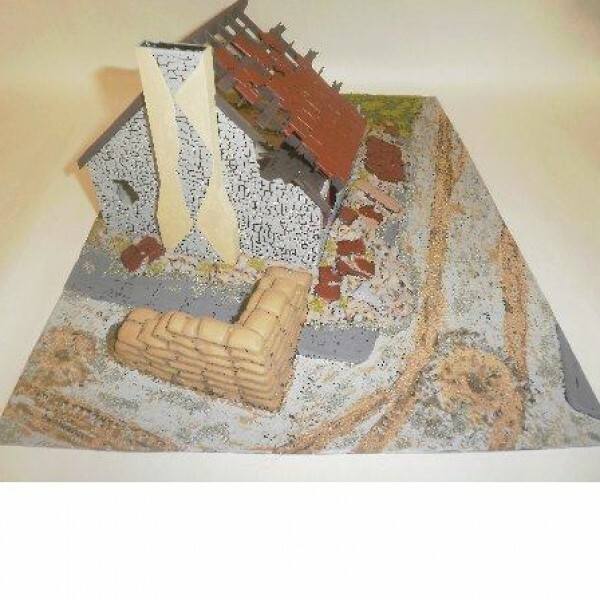 The base enables modellers to enhance the typical Belgium Town House and provide a diorama setting. 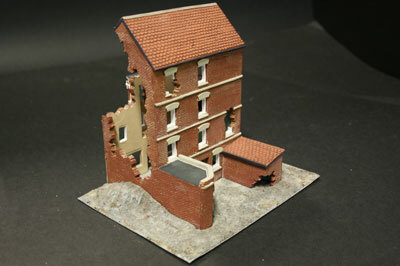 It can be used alone or with A105 Street diorama produced for other Airfix resin models and their diorama bases. 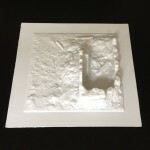 The base is supplied unpainted in white plastic, will enhance and utilise the resin model (not included). 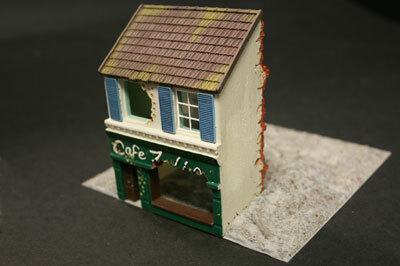 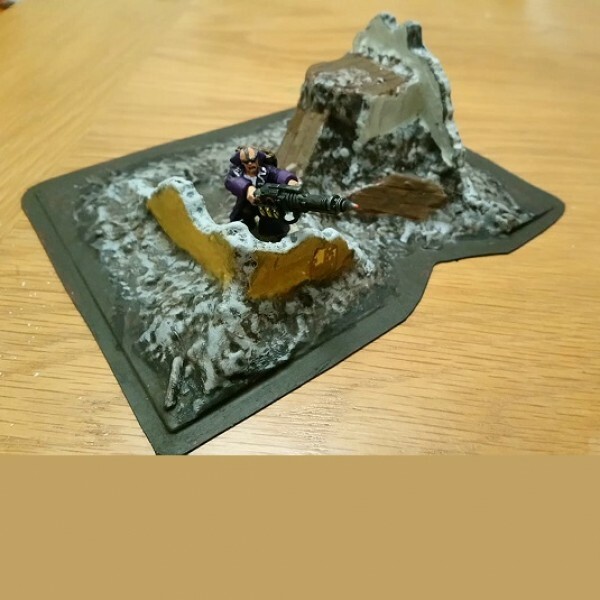 A diorama base made specifically for the Airfix ready-made resin European Ruined Cafe (A75002). 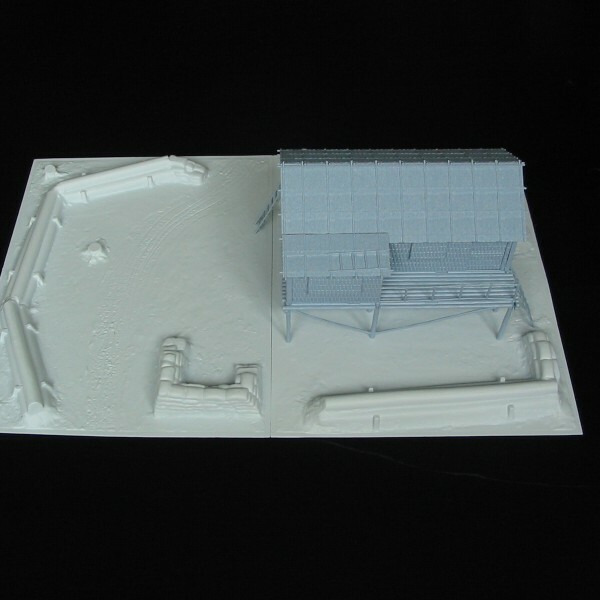 The base enables modellers to enhance the cafe and provide a diorama setting. 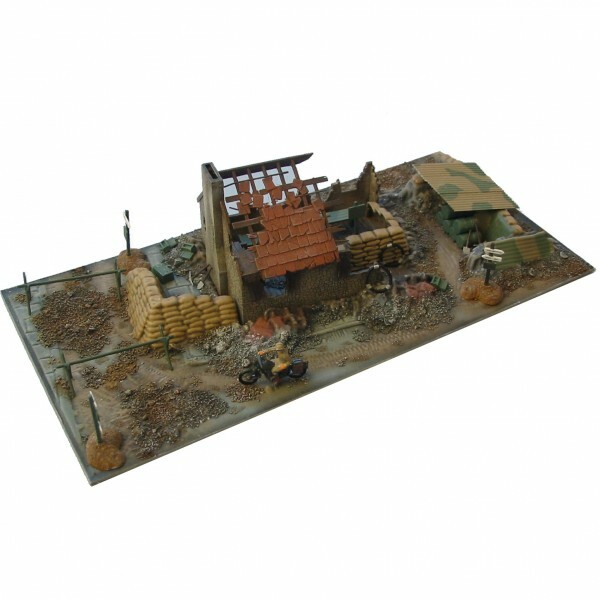 It can be used alone or with A105 Street diorama produced for other Airfix resin models and their diorama bases. 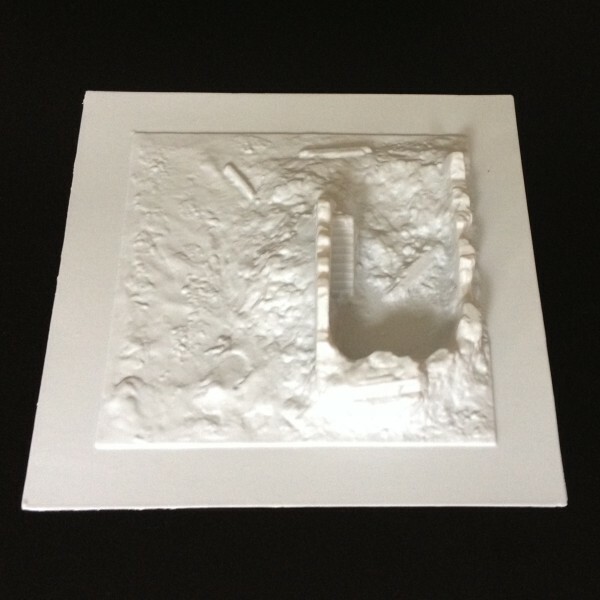 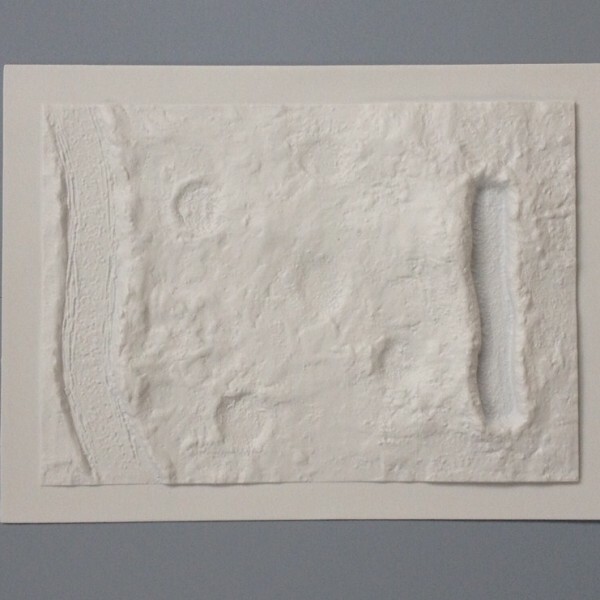 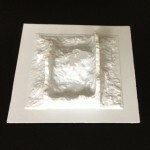 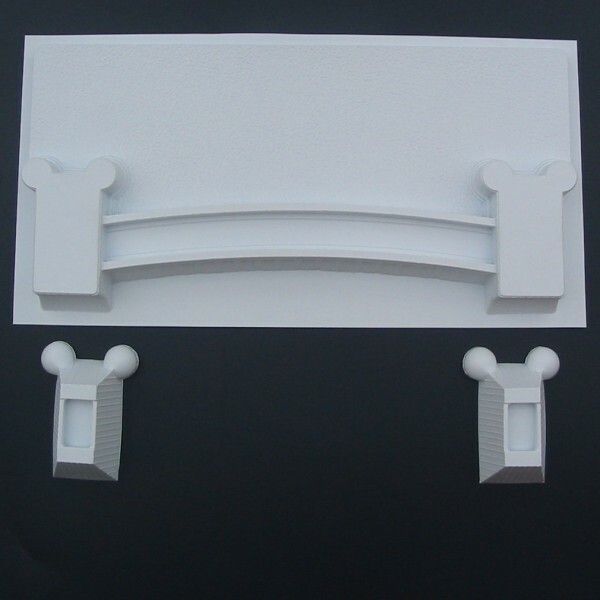 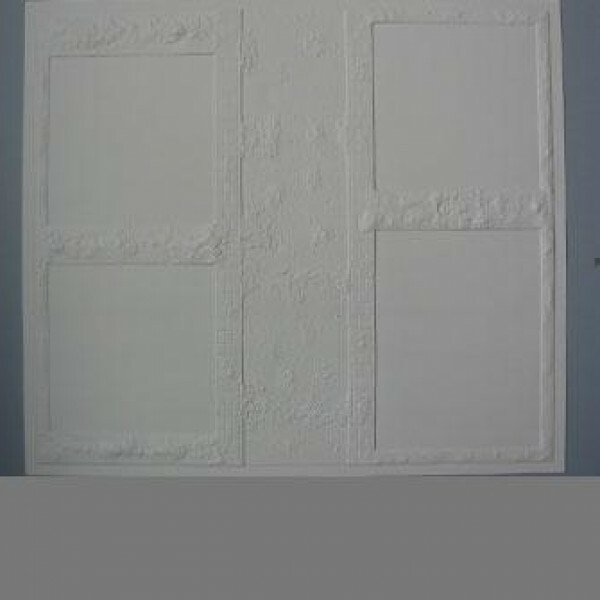 The base is supplied unpainted in white plastic, will enhance and utilise the resin model (not included).